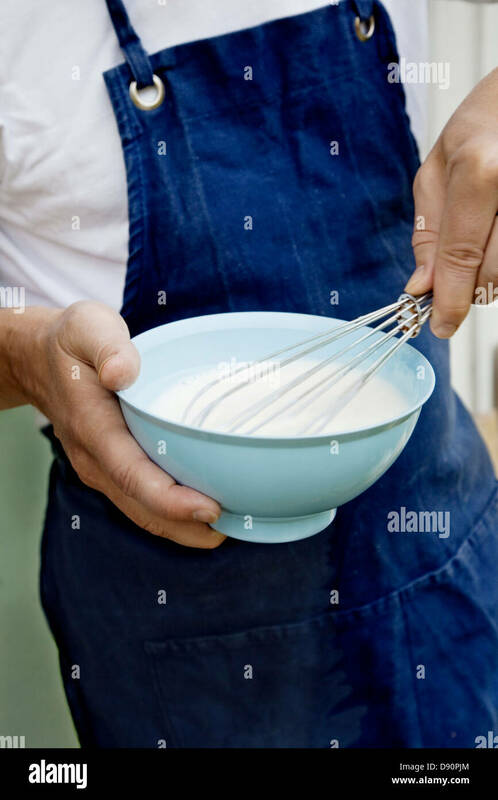 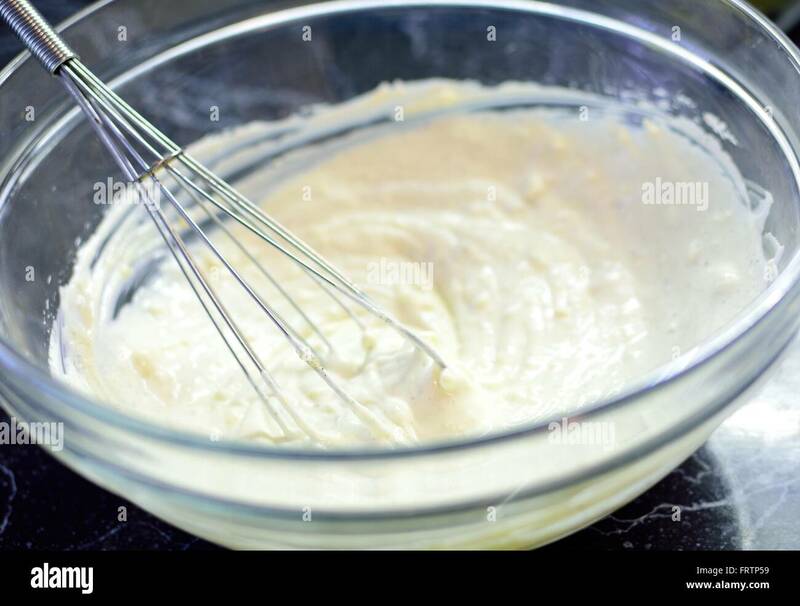 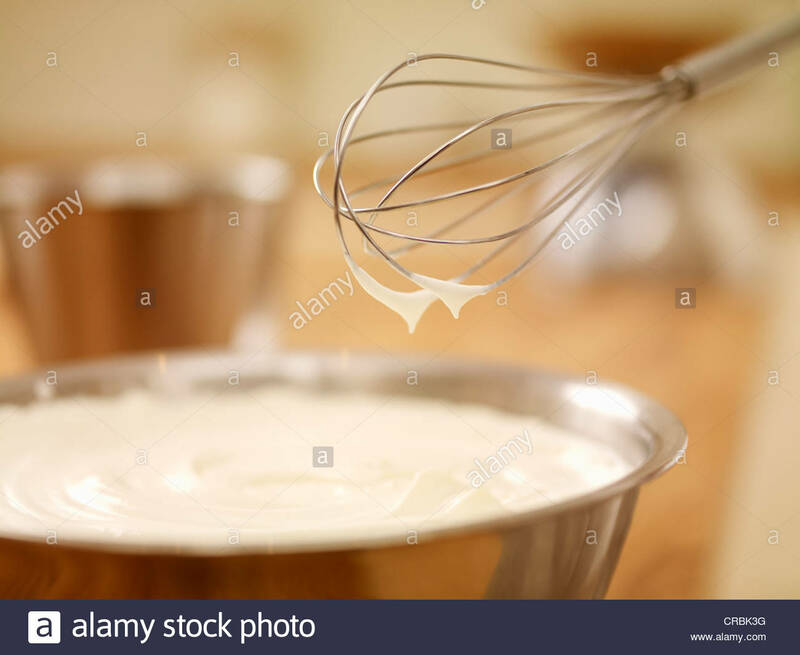 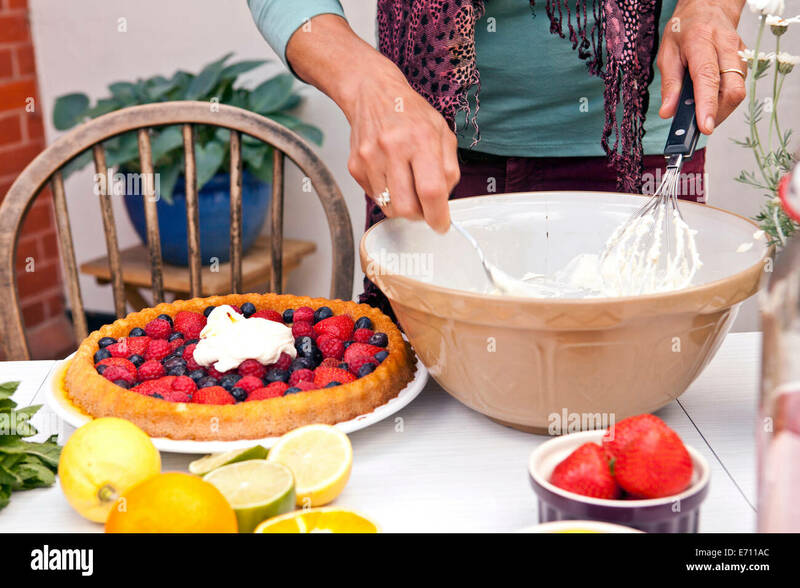 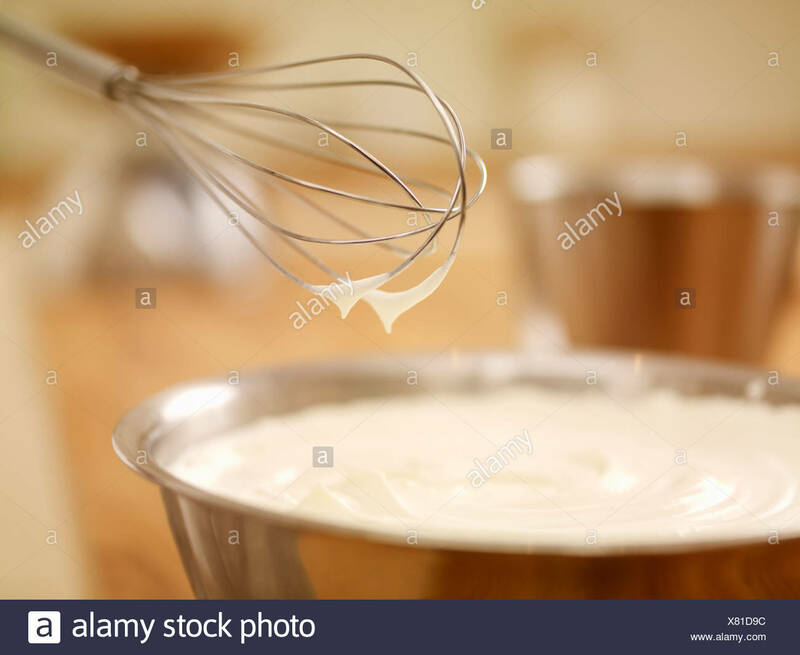 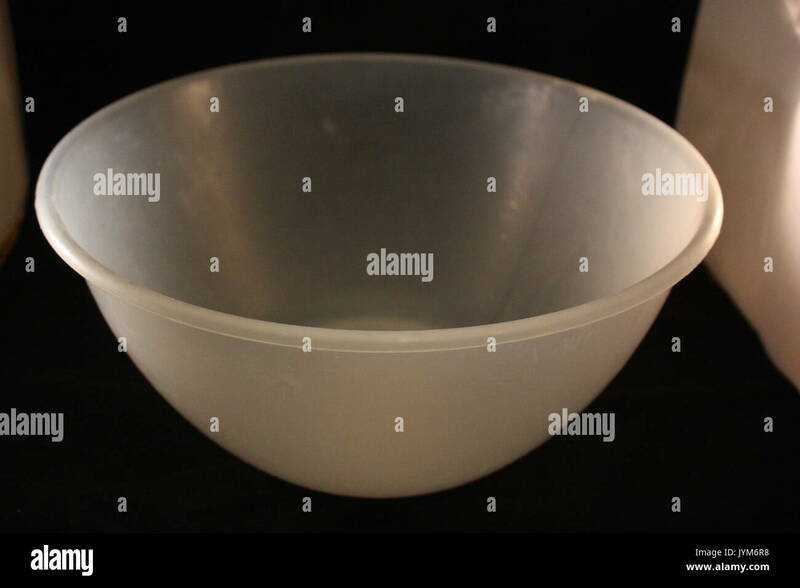 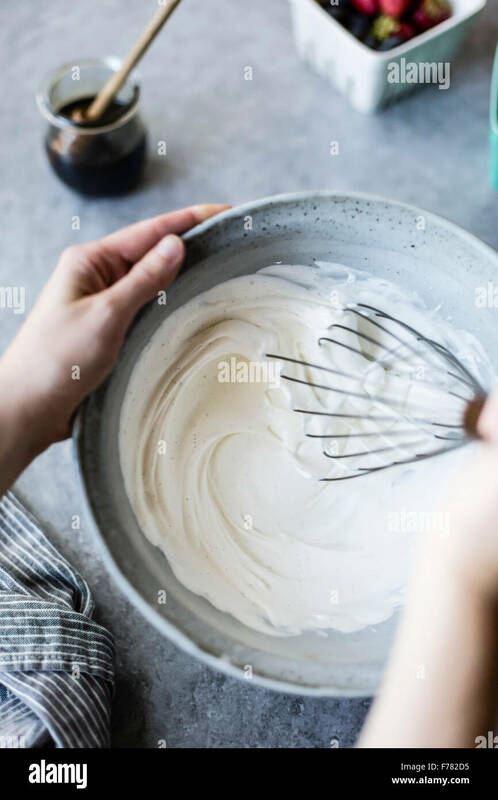 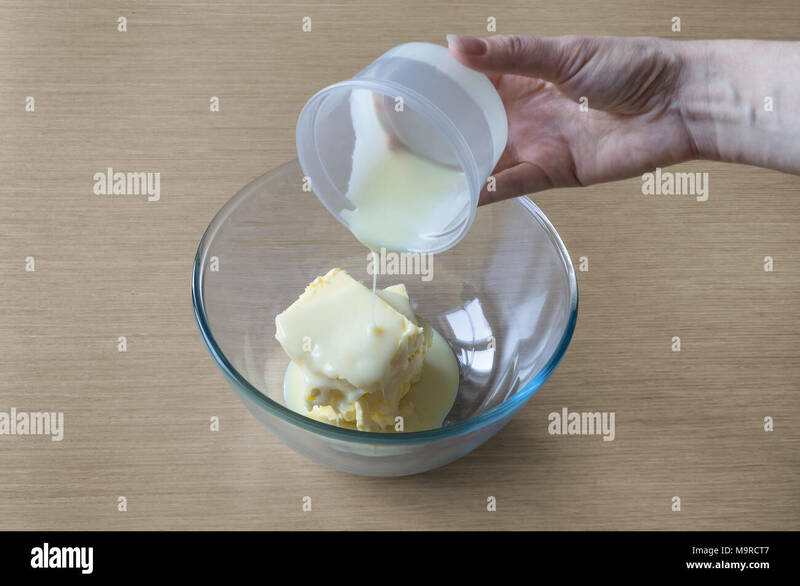 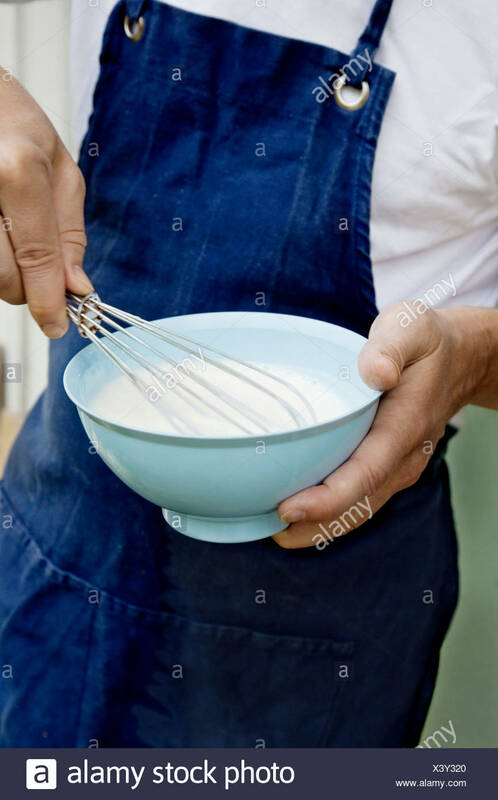 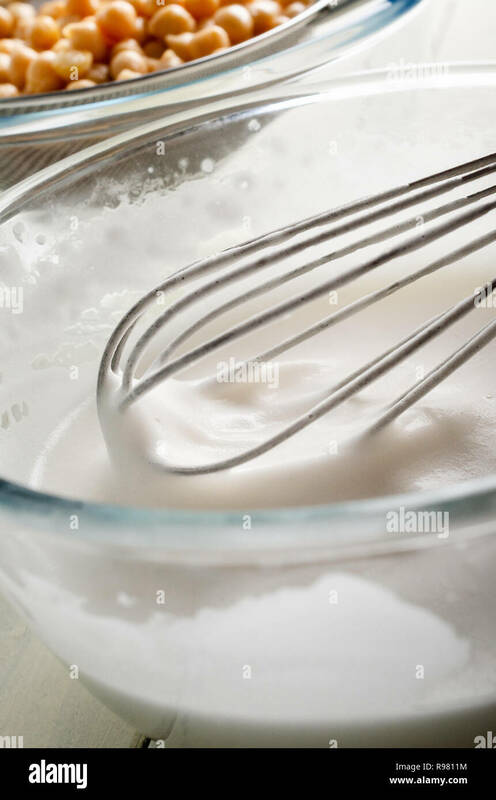 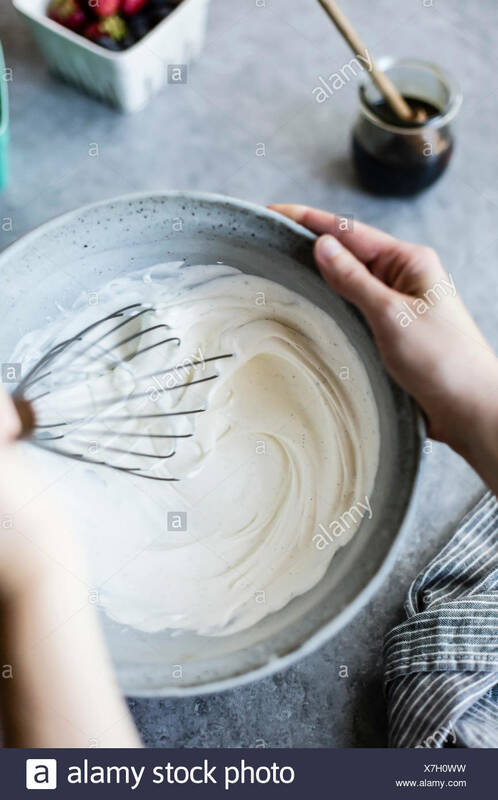 Mixing bowl with vanilla cream. 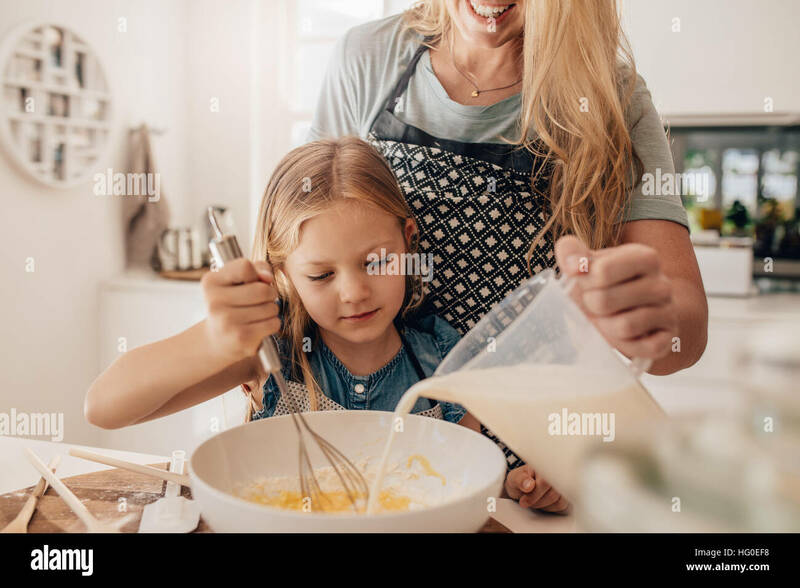 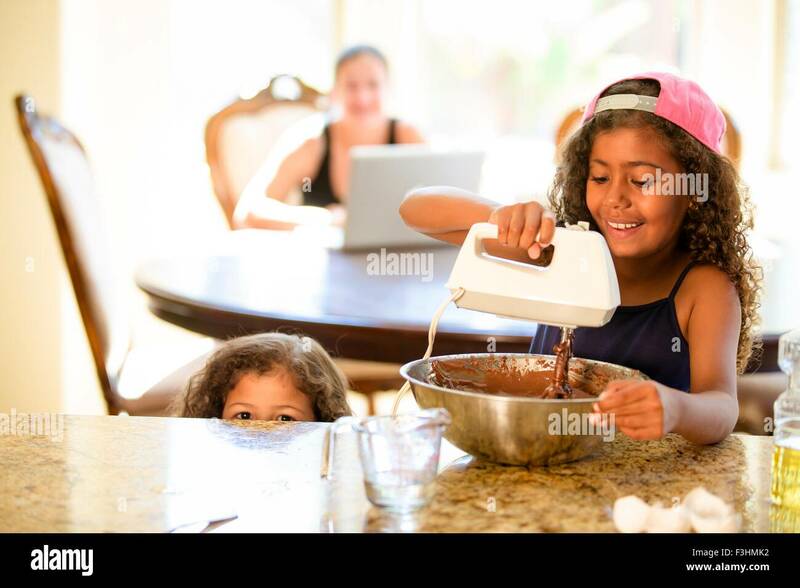 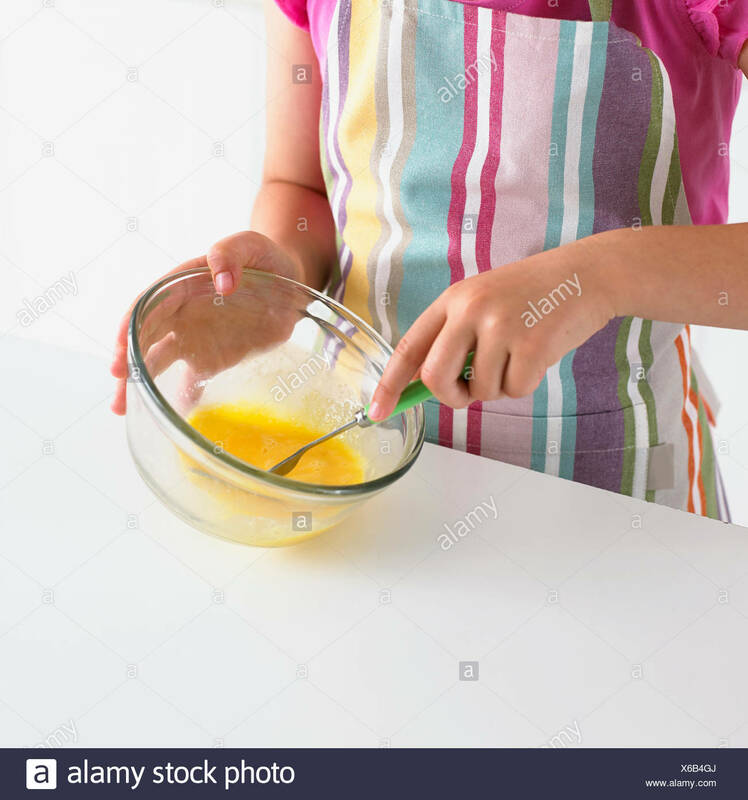 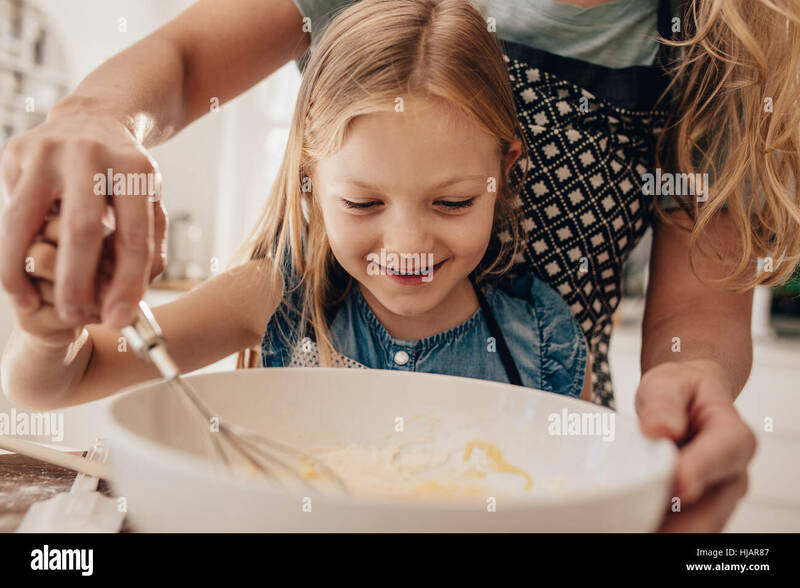 Beautiful little girl with her mother mixing batter in bowl and smiling. 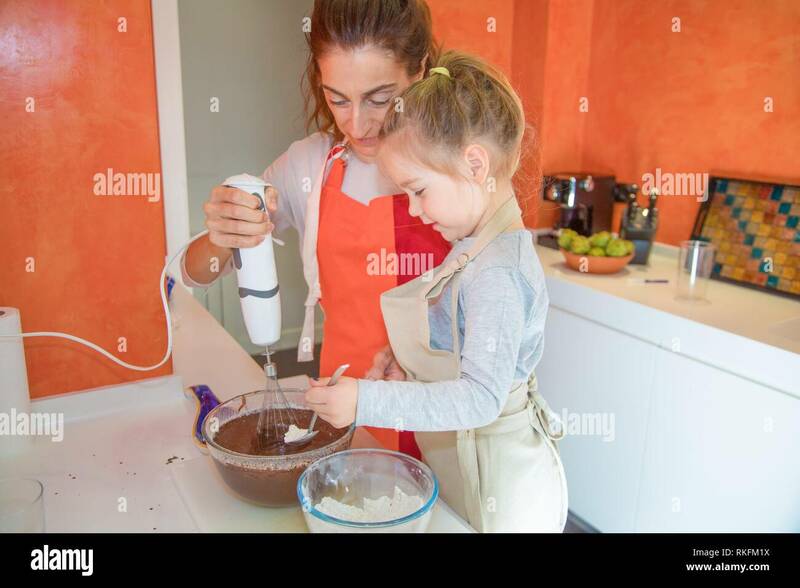 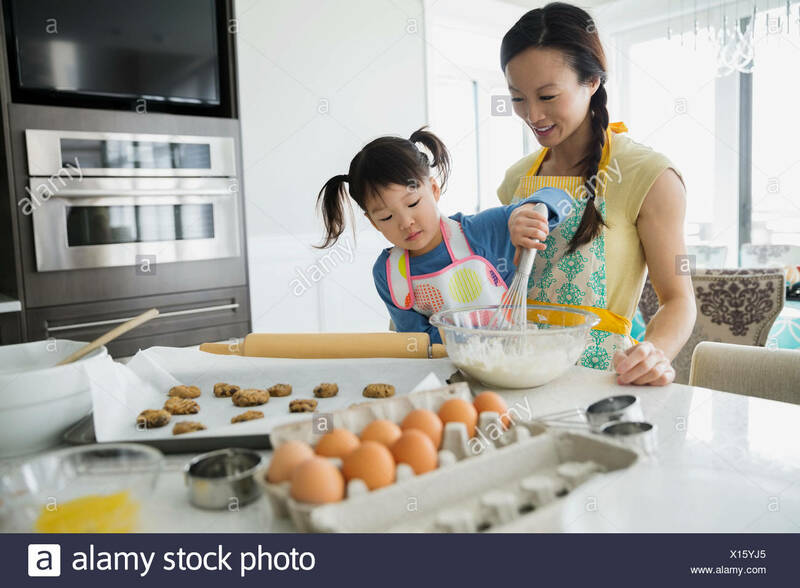 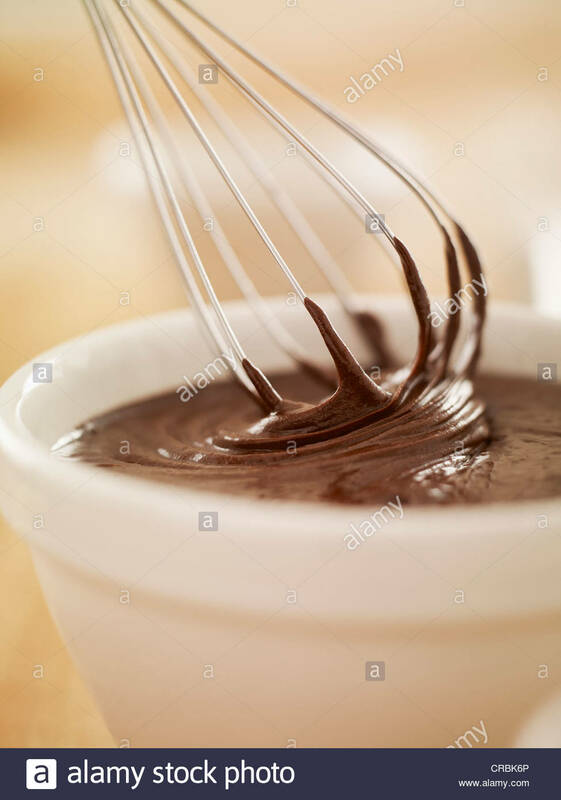 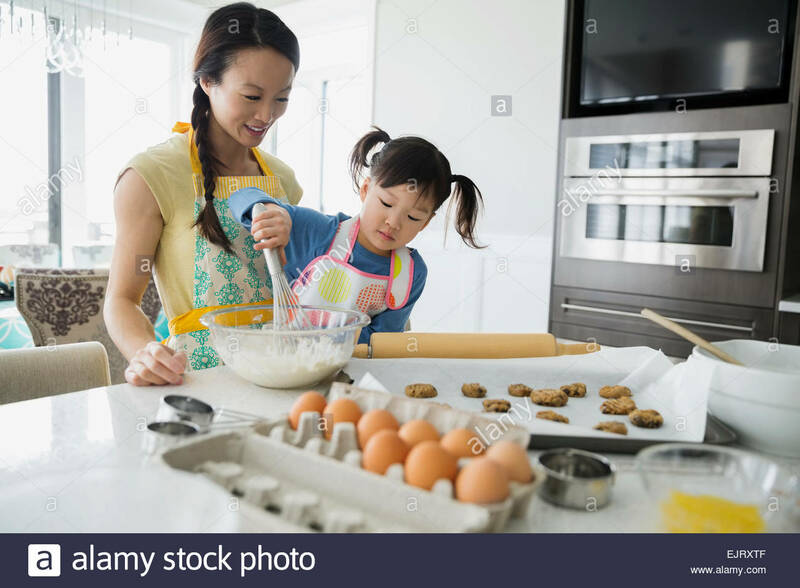 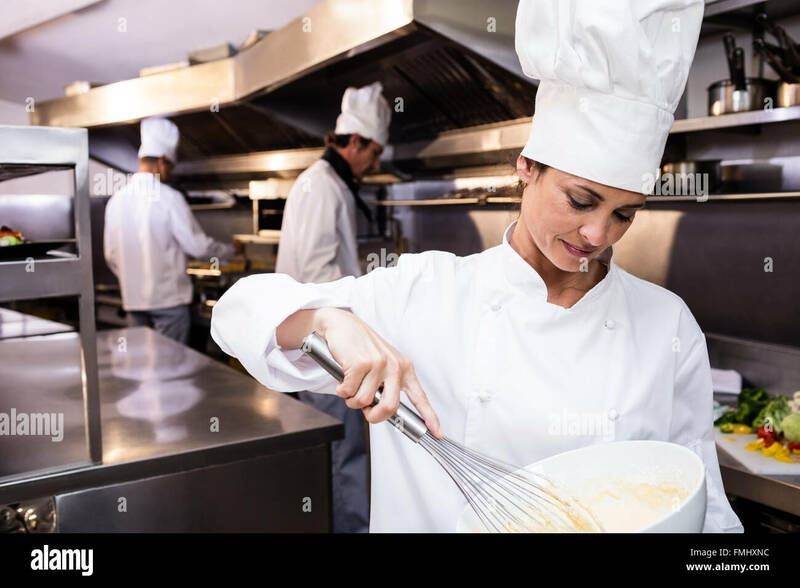 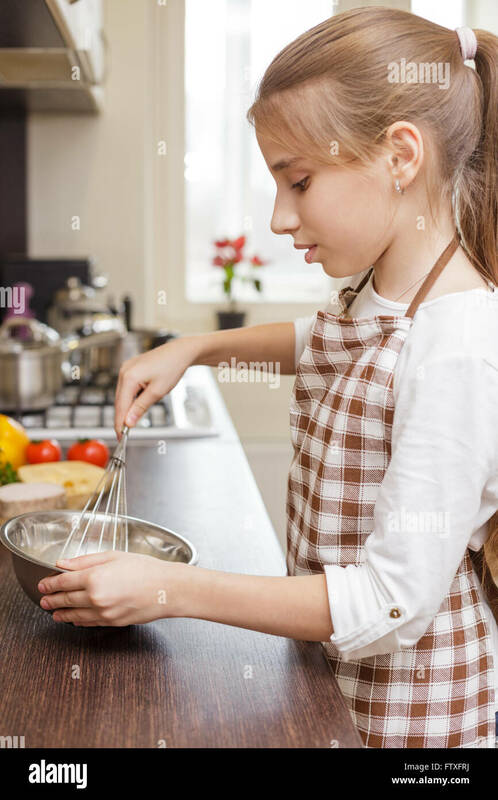 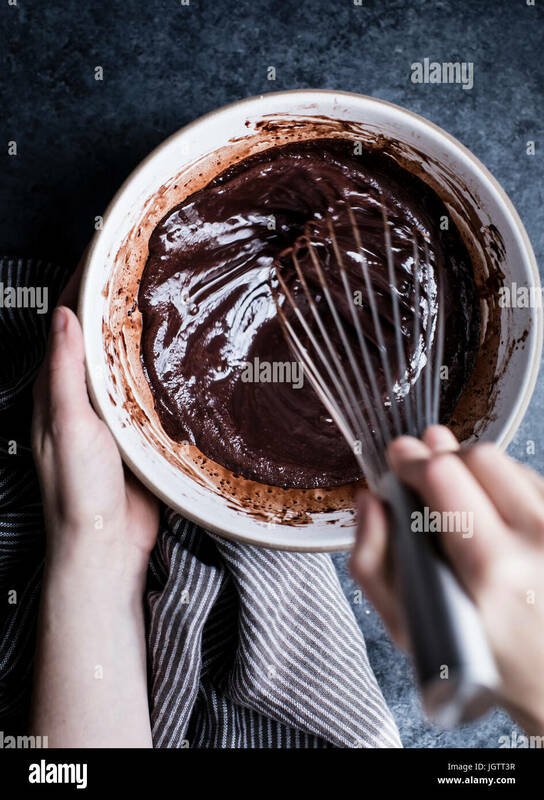 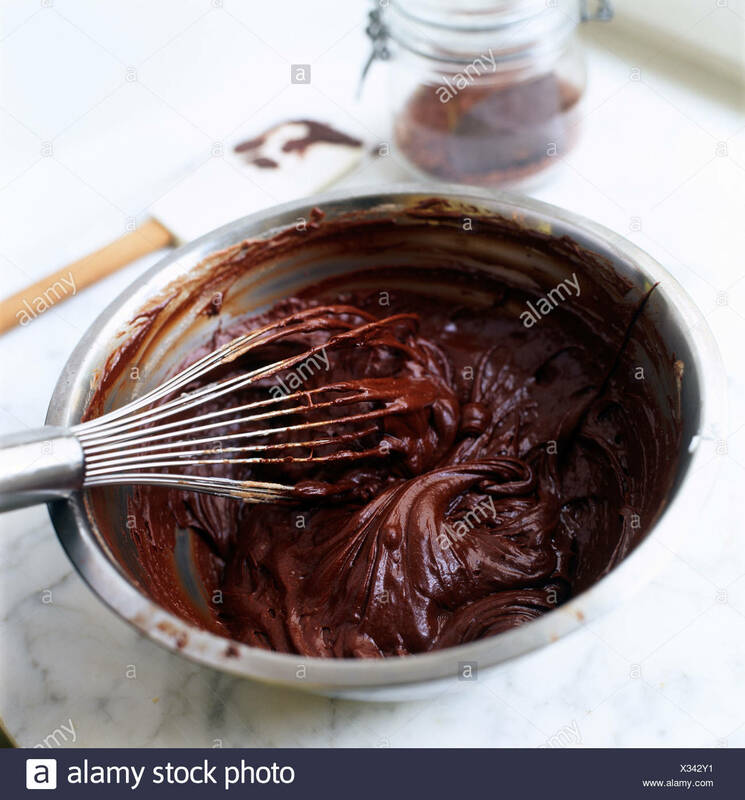 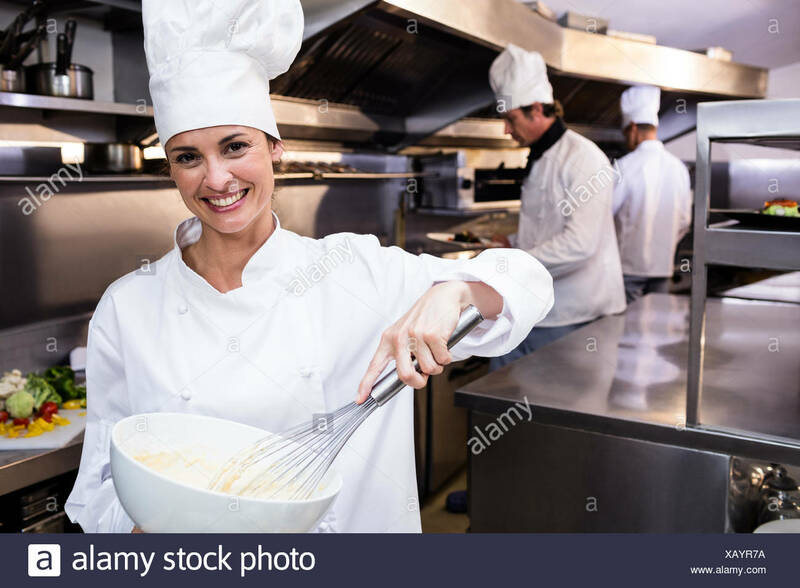 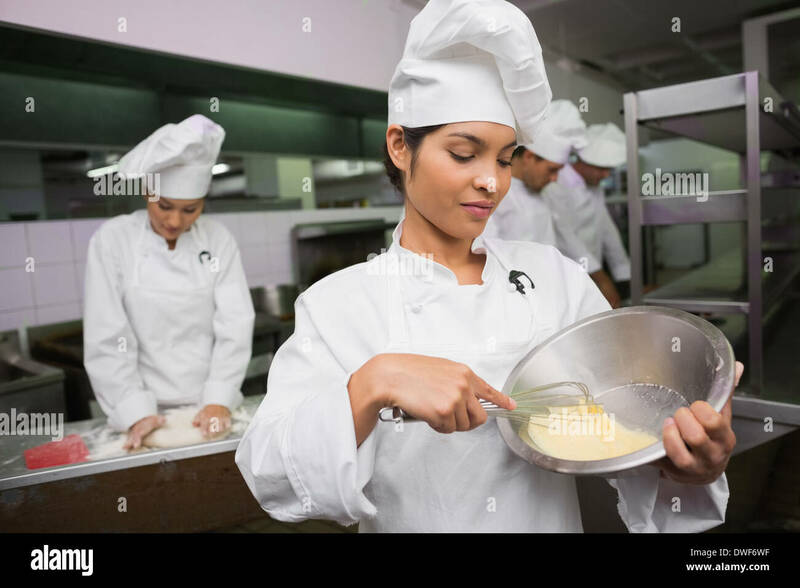 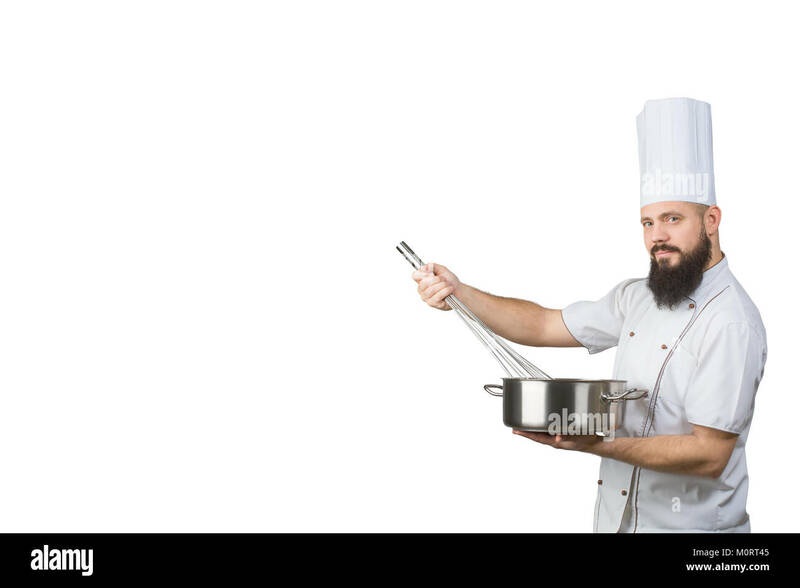 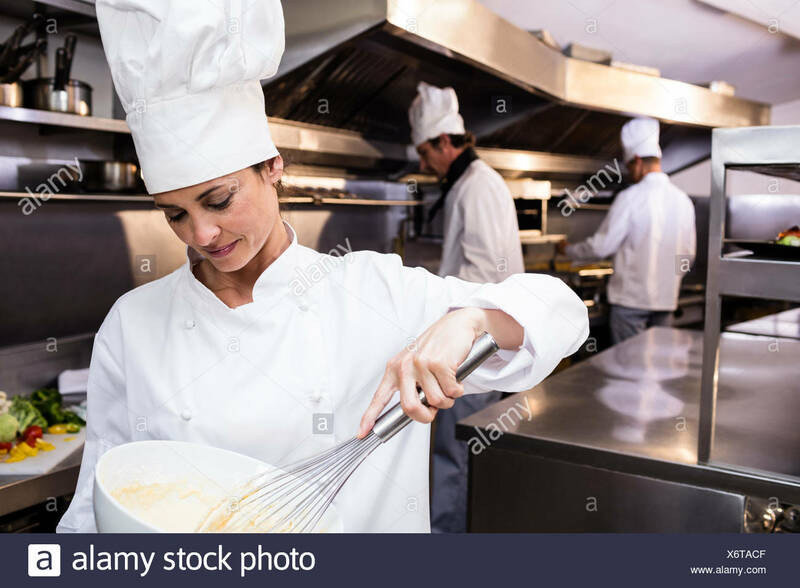 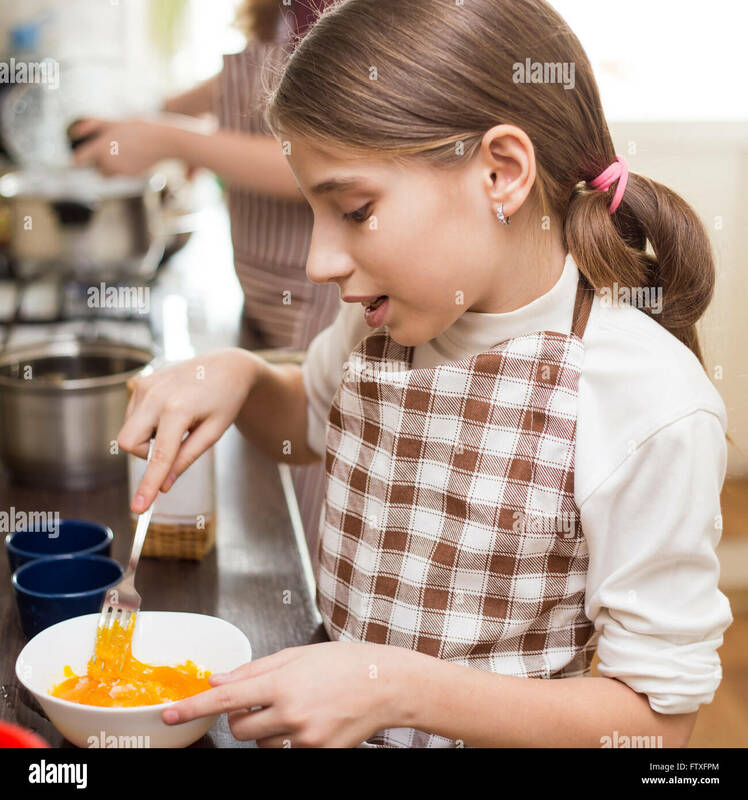 Mother and daughter in kitchen preparing batter for baking. 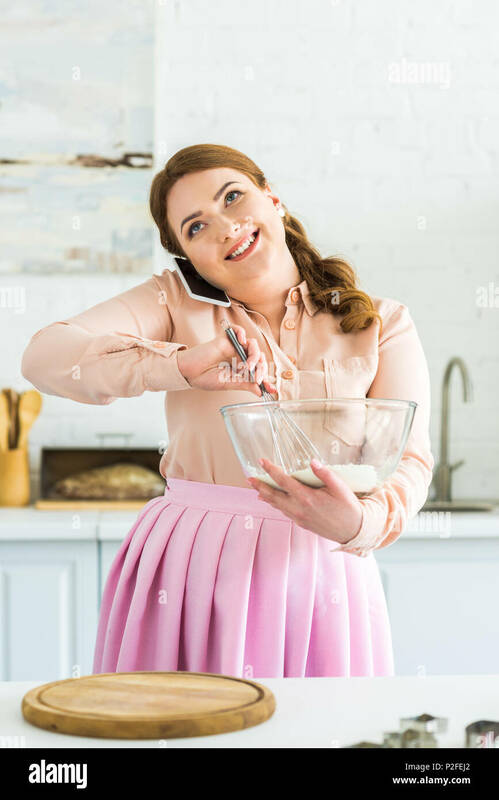 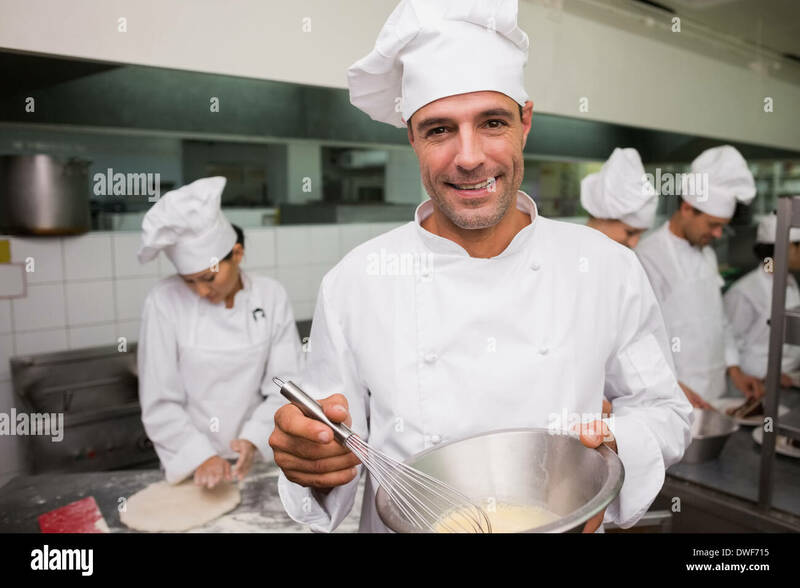 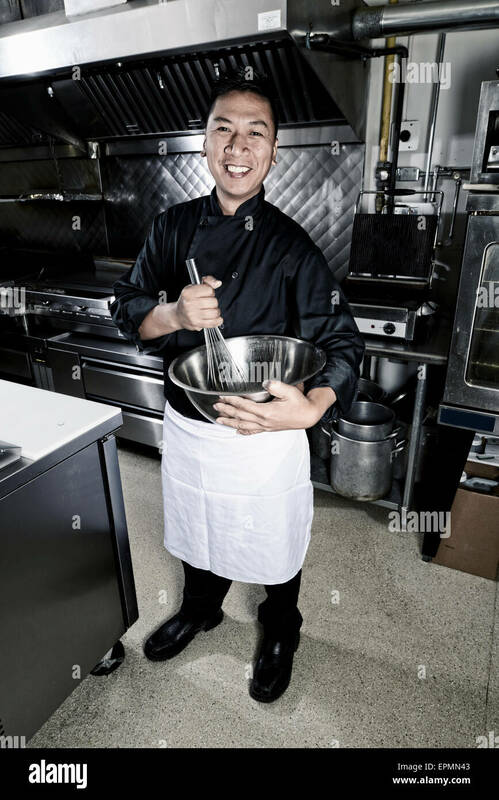 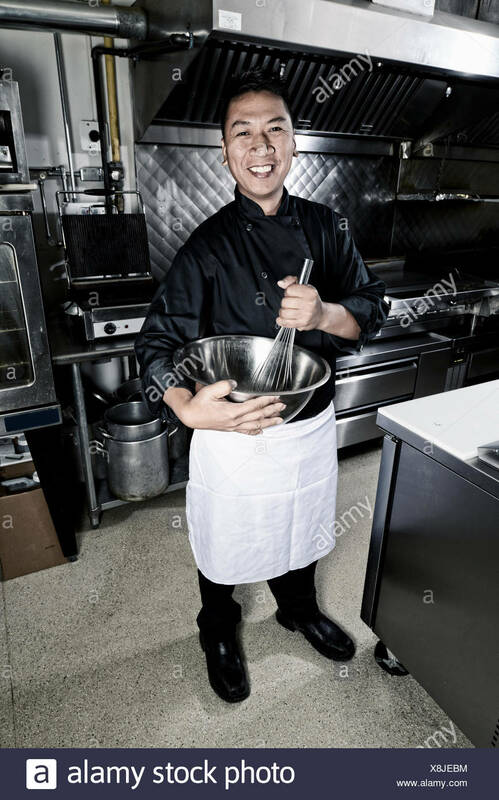 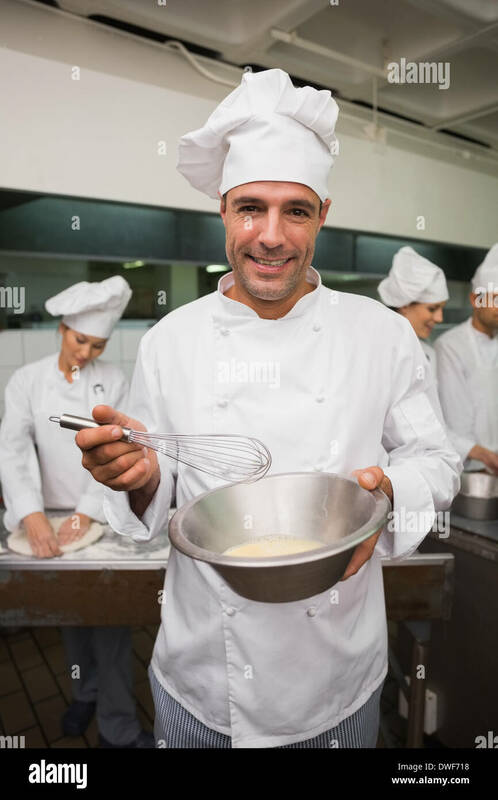 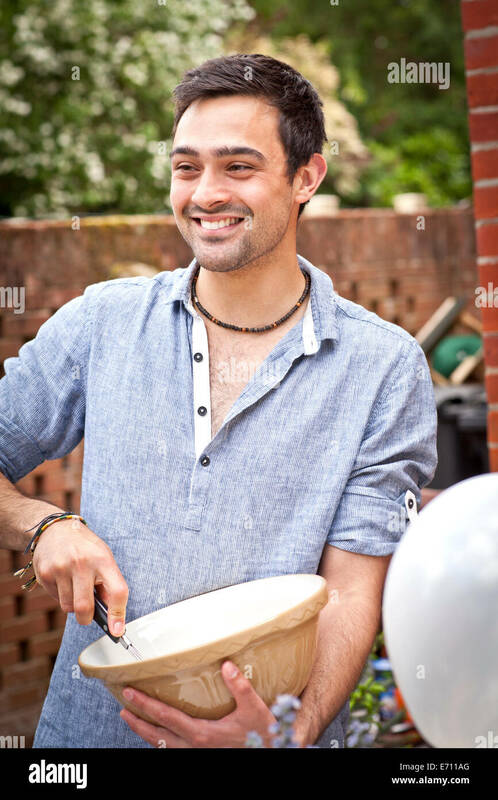 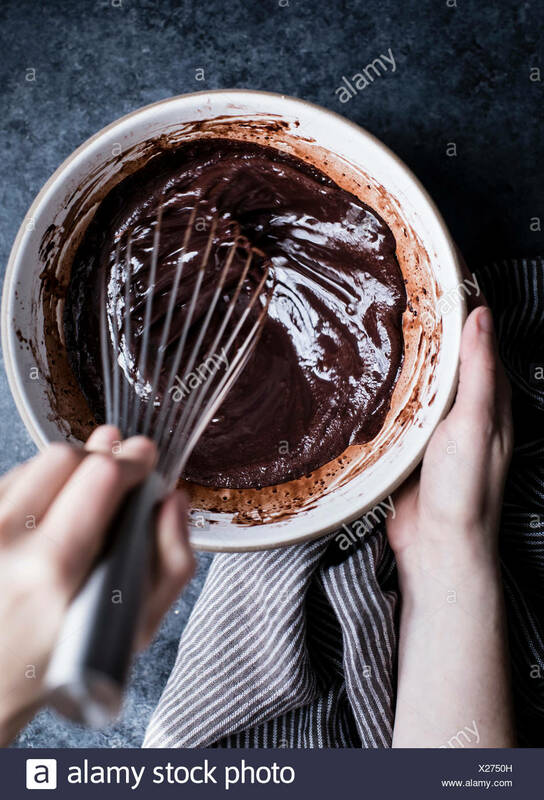 Making cakes. 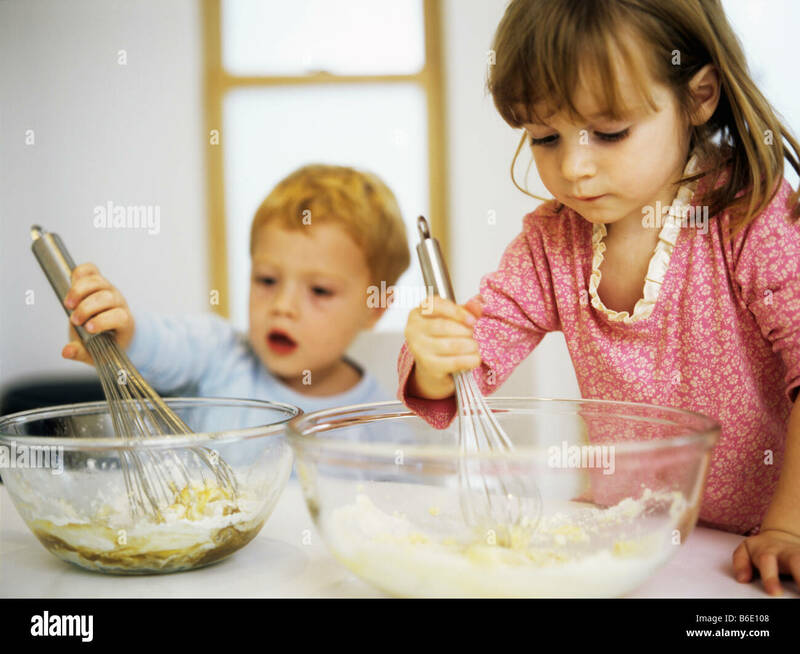 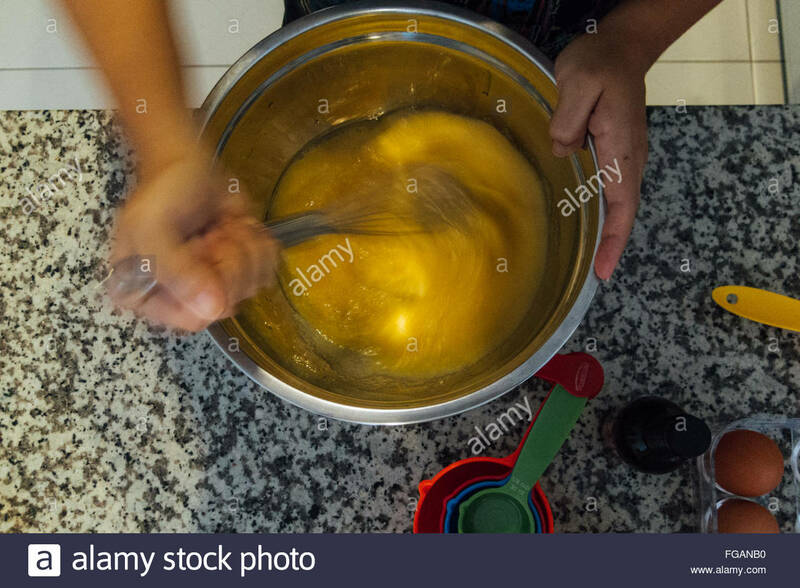 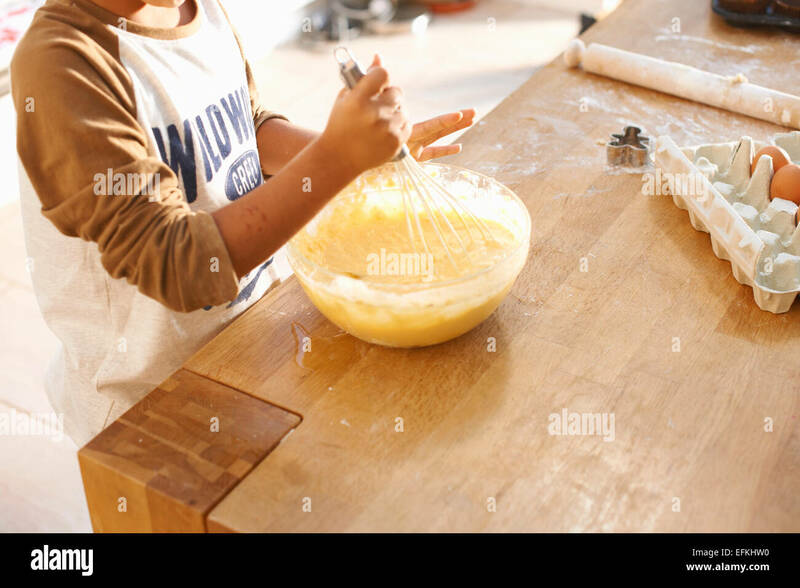 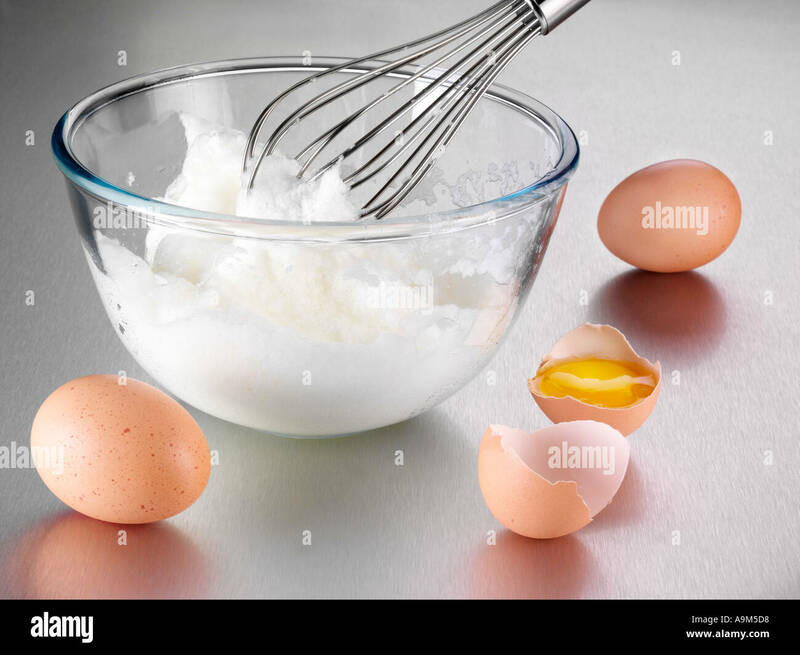 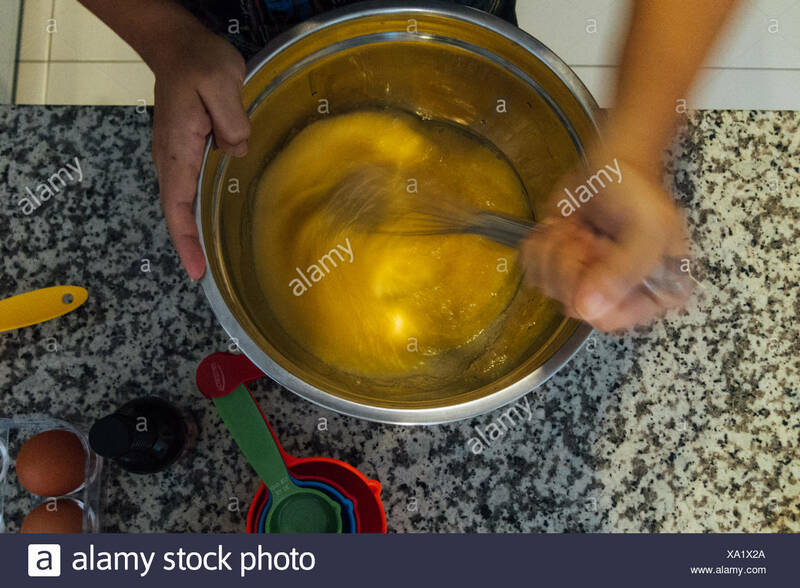 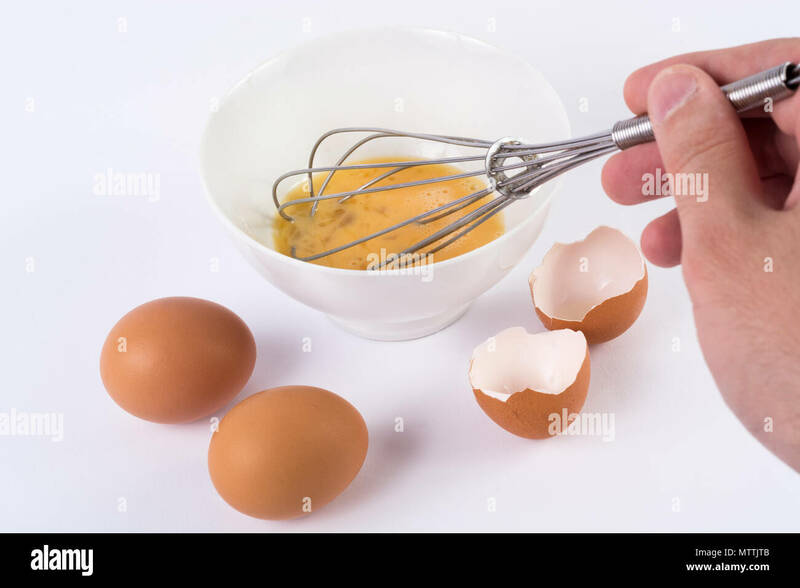 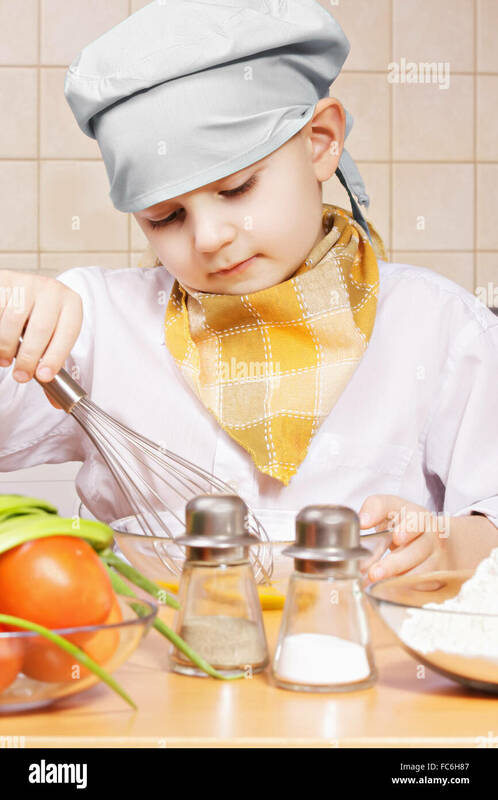 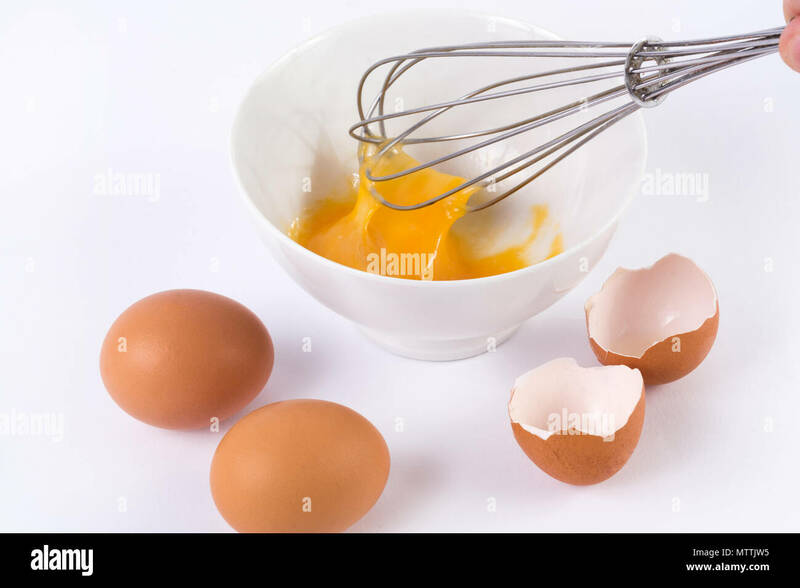 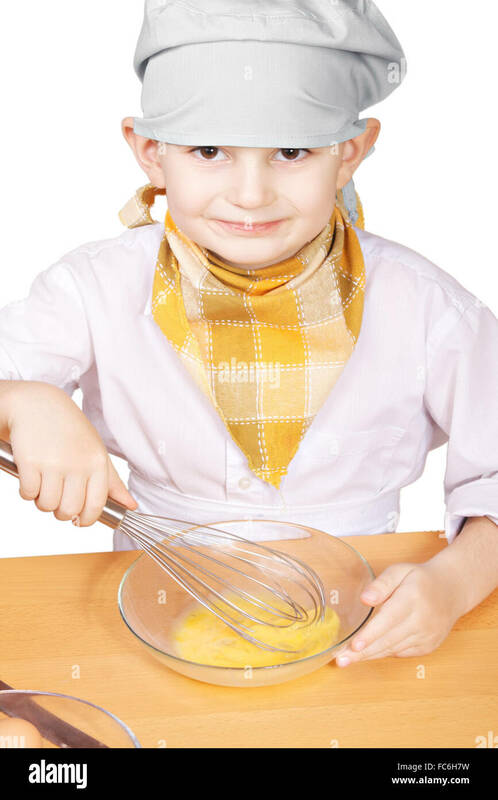 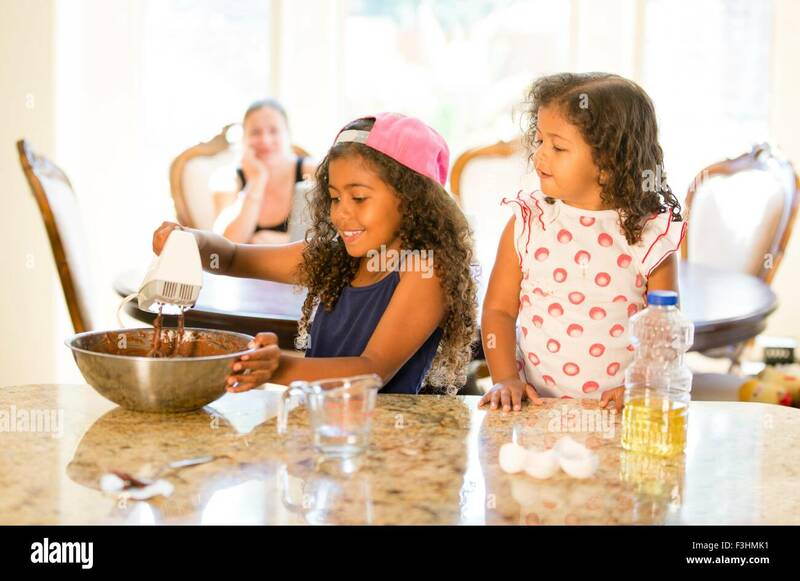 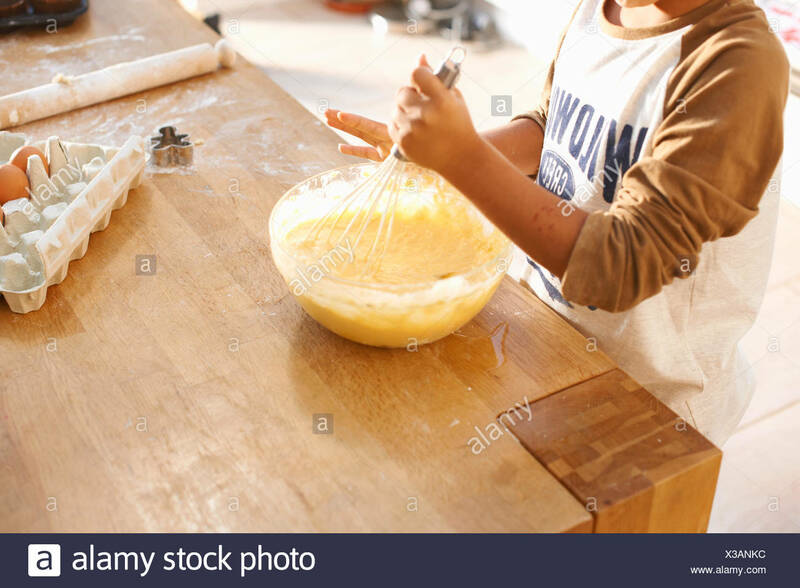 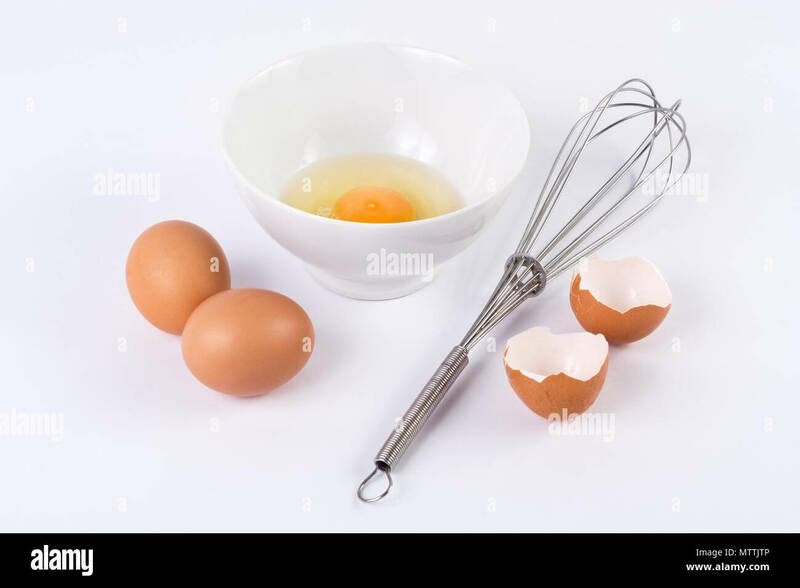 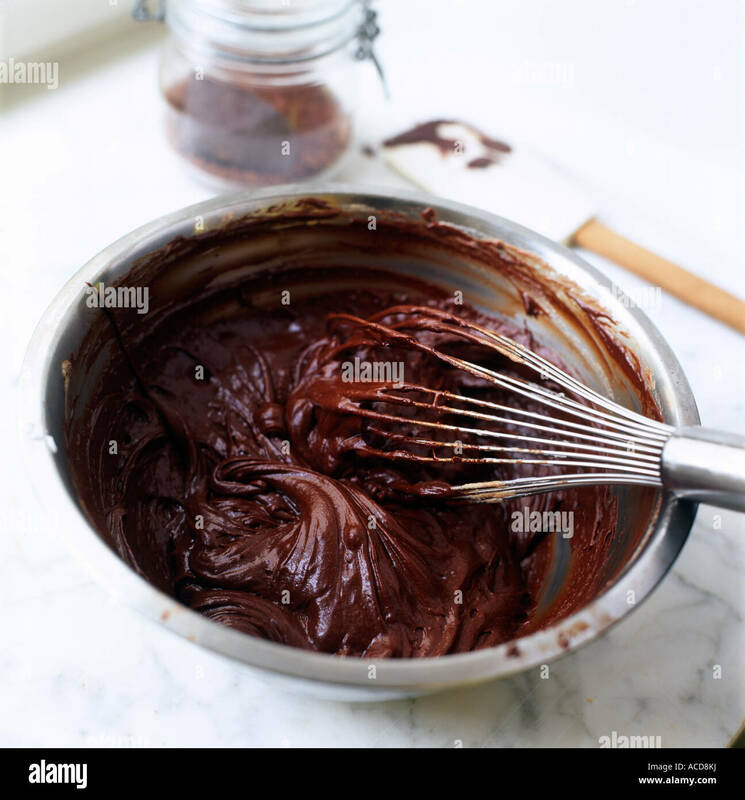 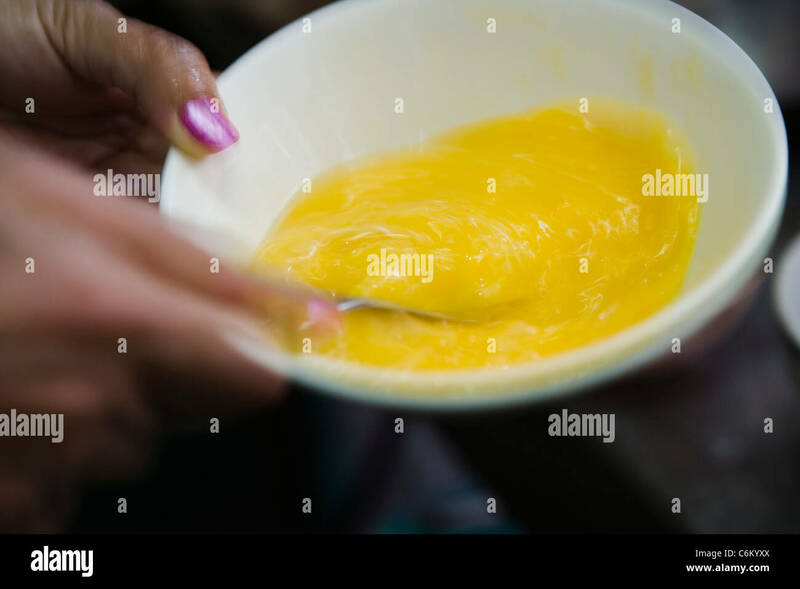 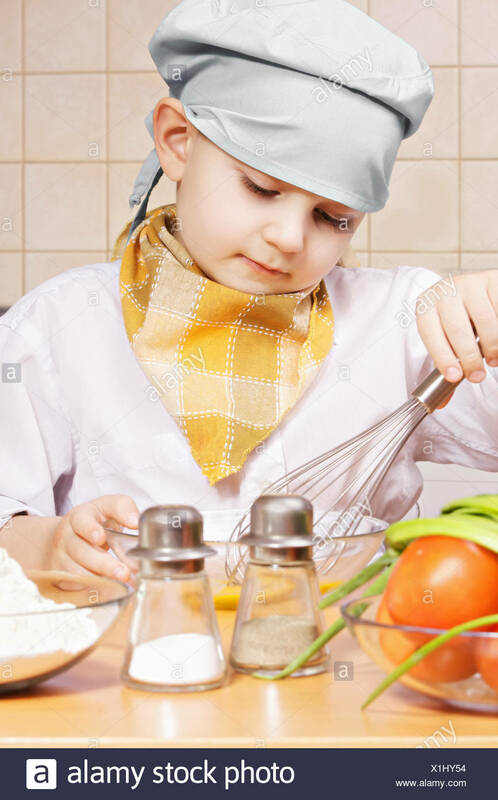 Two three year old children mixing eggs, sugar and flour in a mixing bowl. 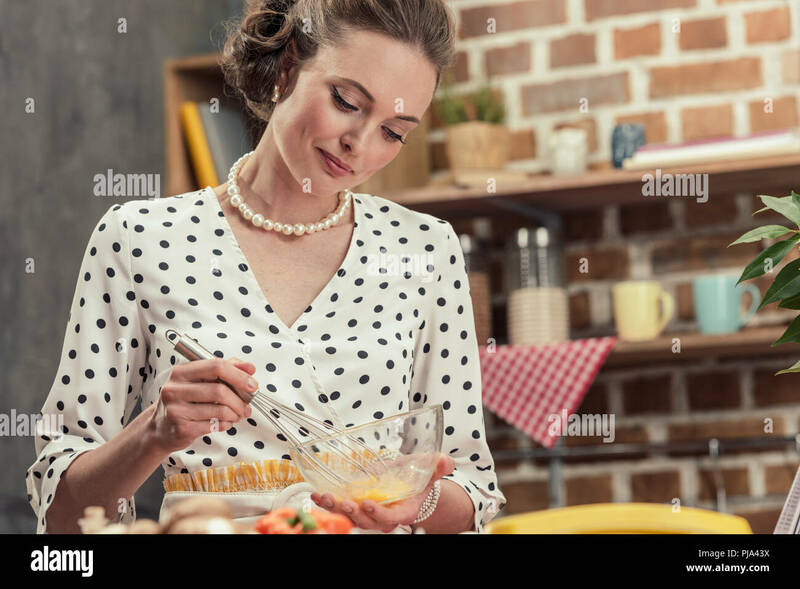 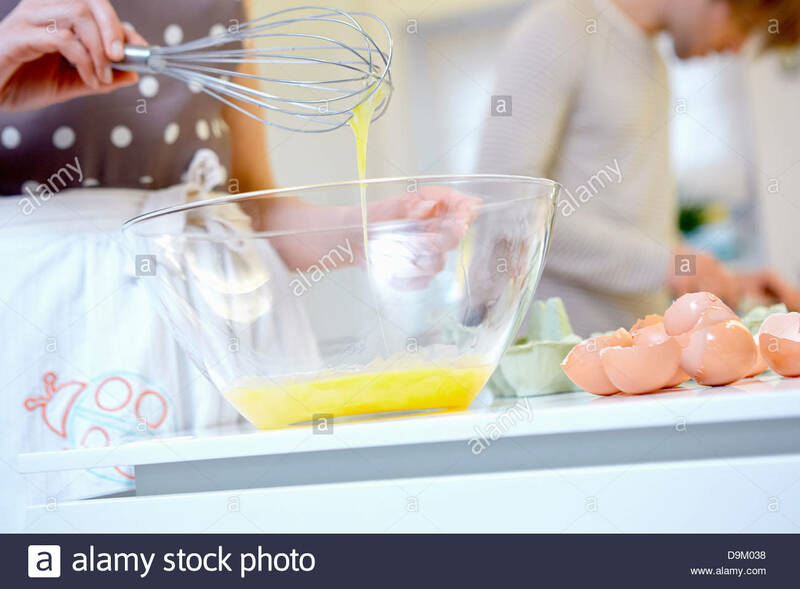 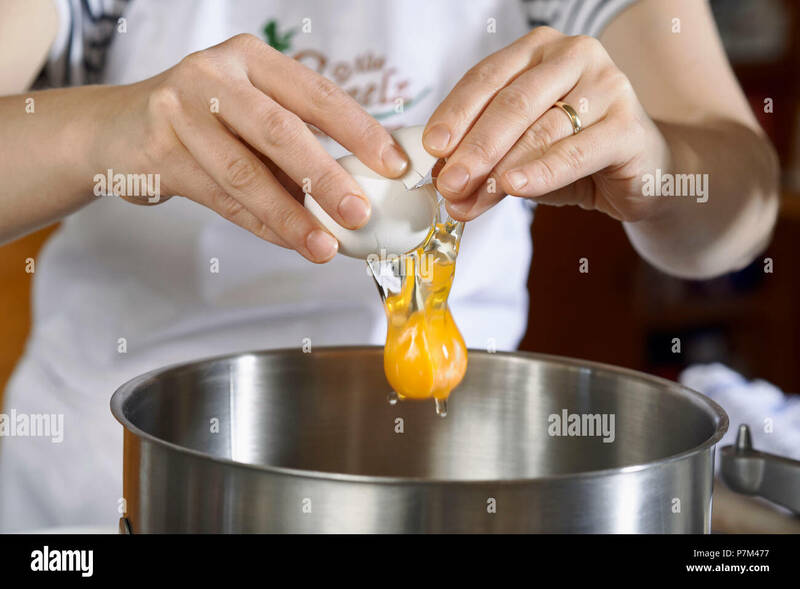 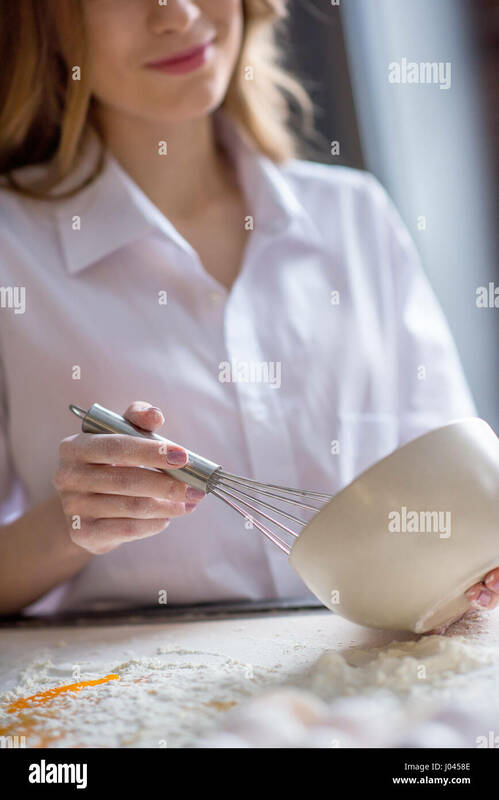 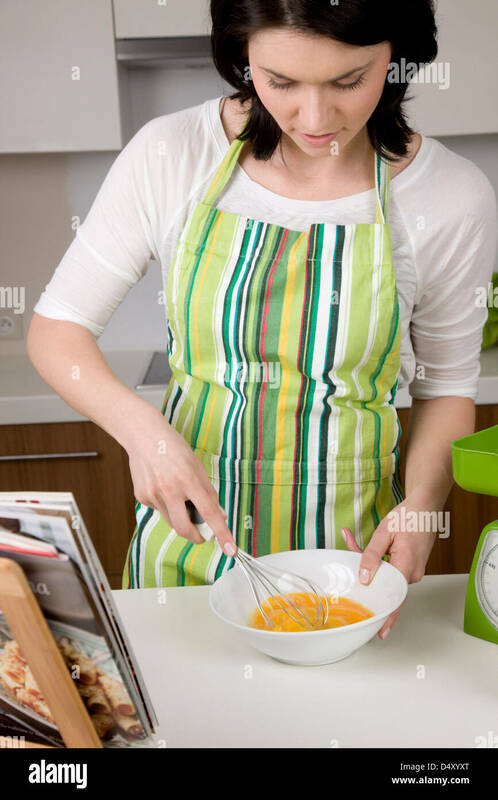 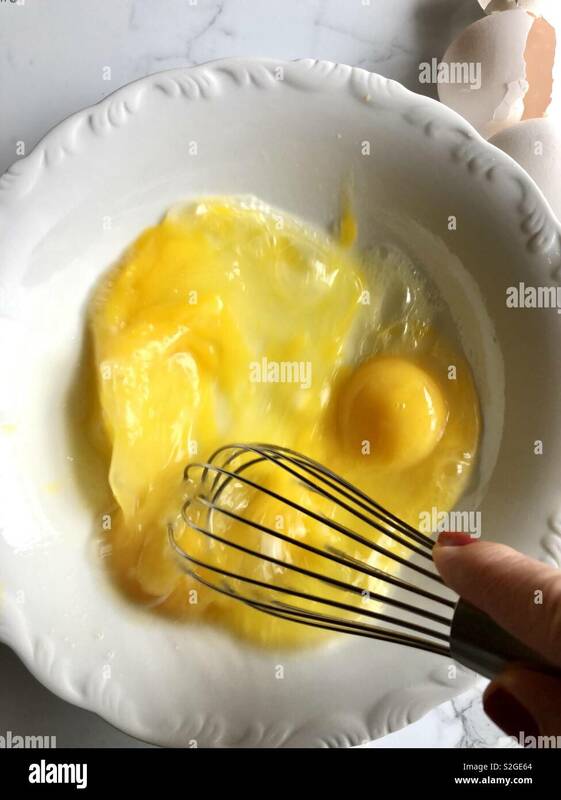 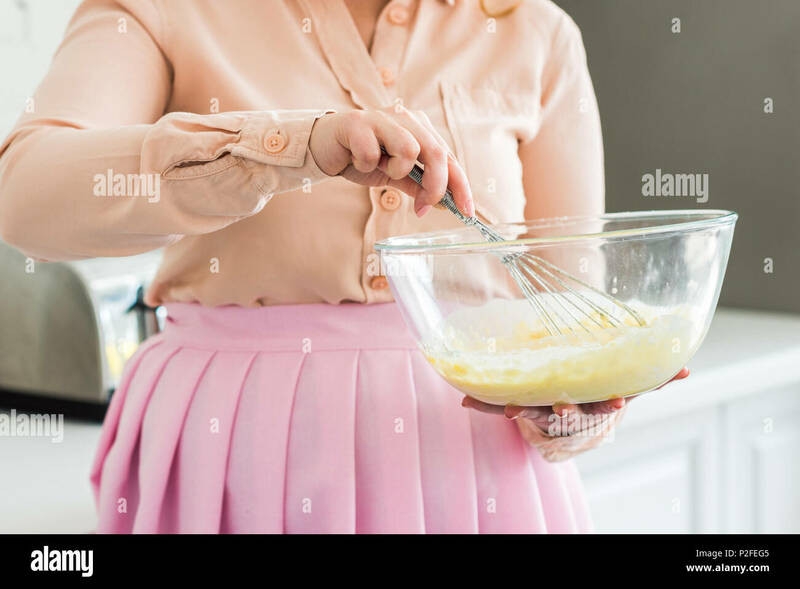 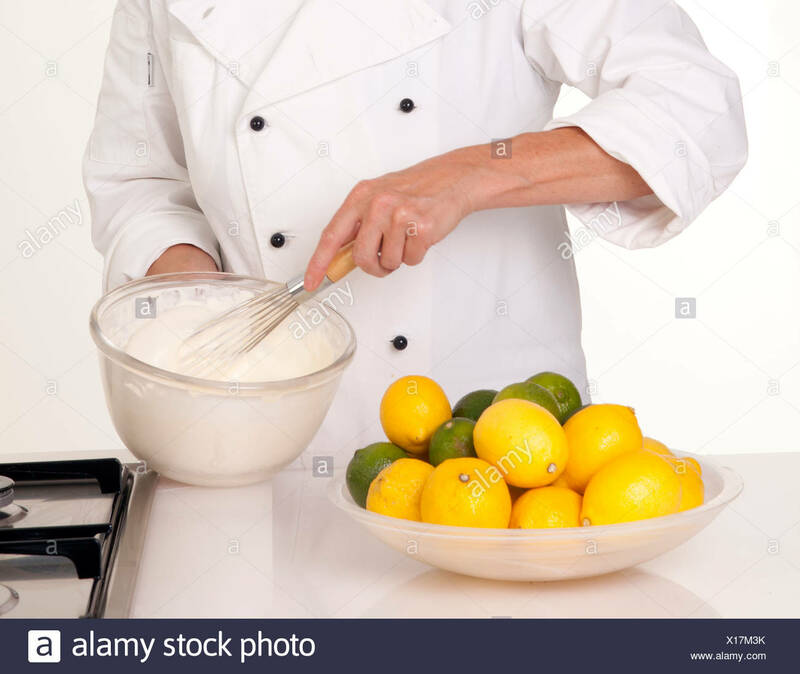 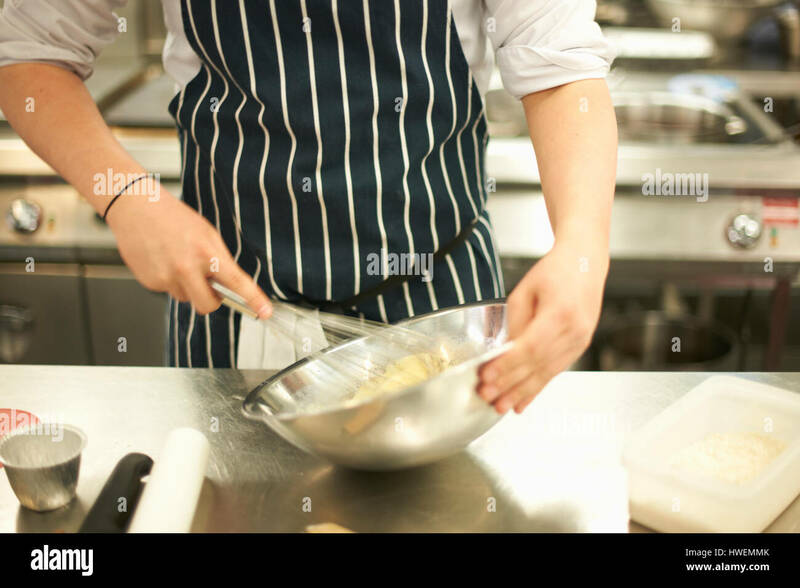 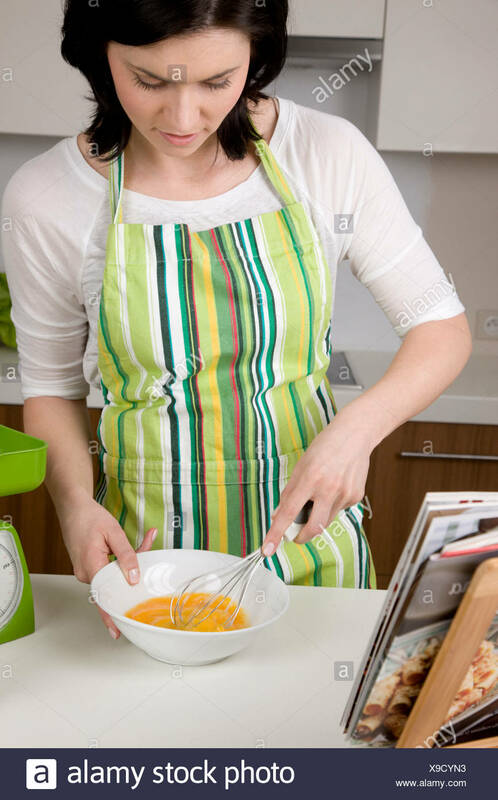 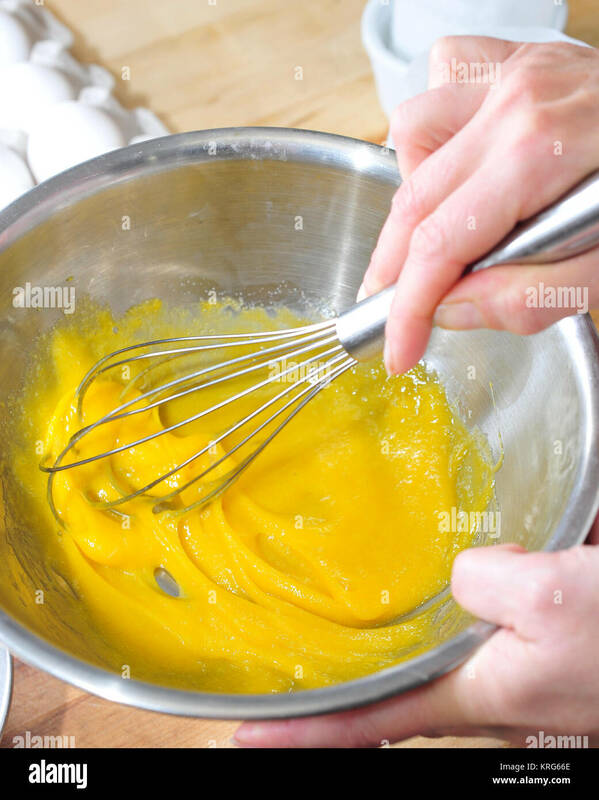 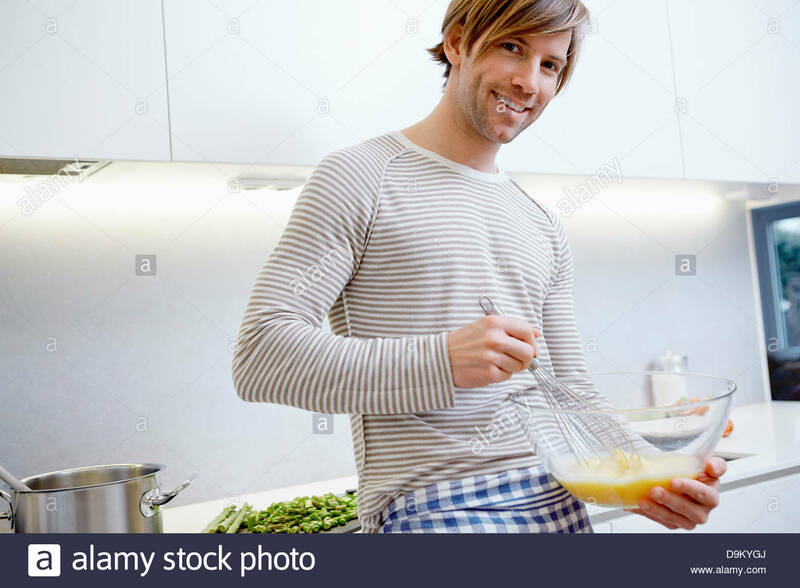 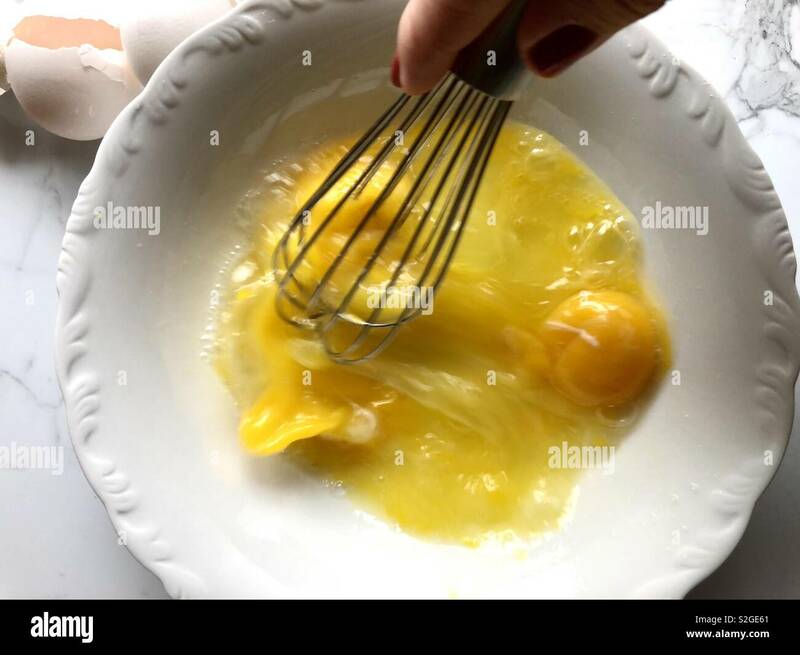 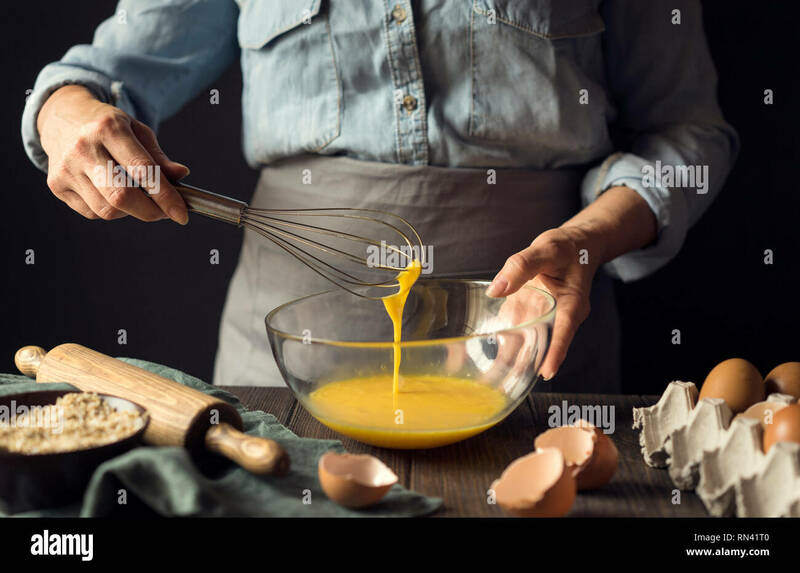 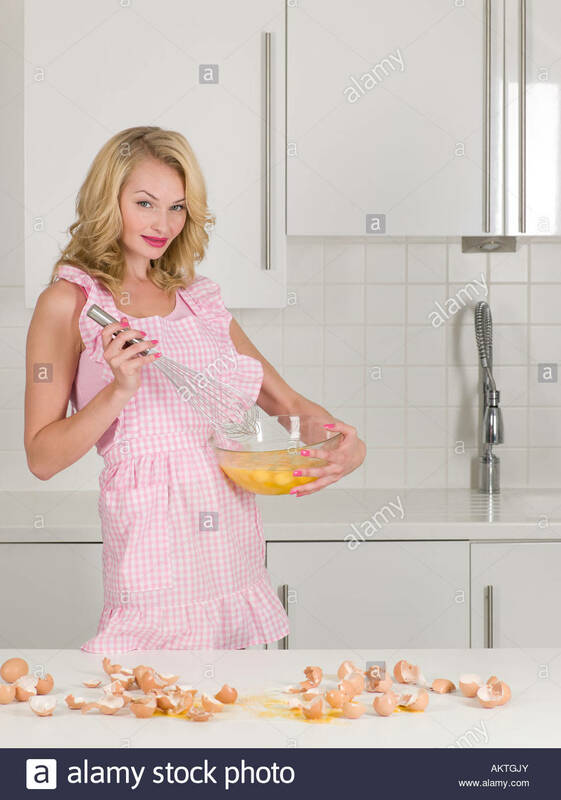 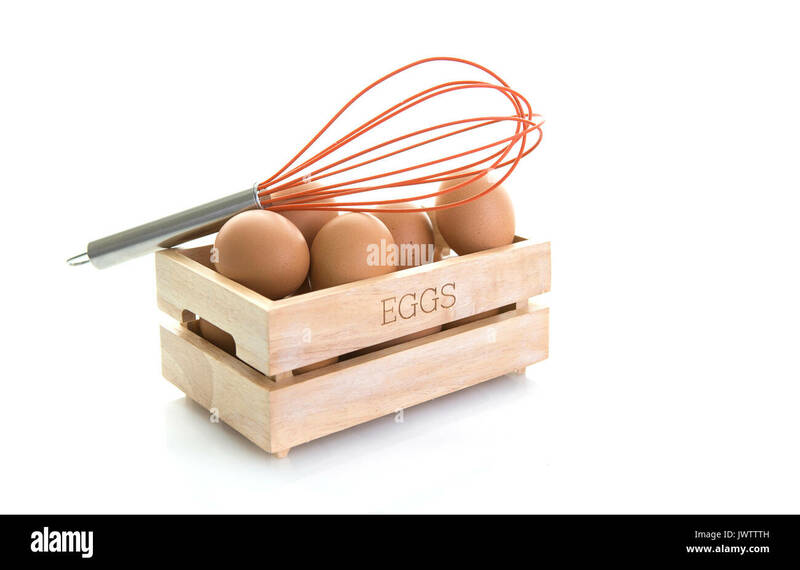 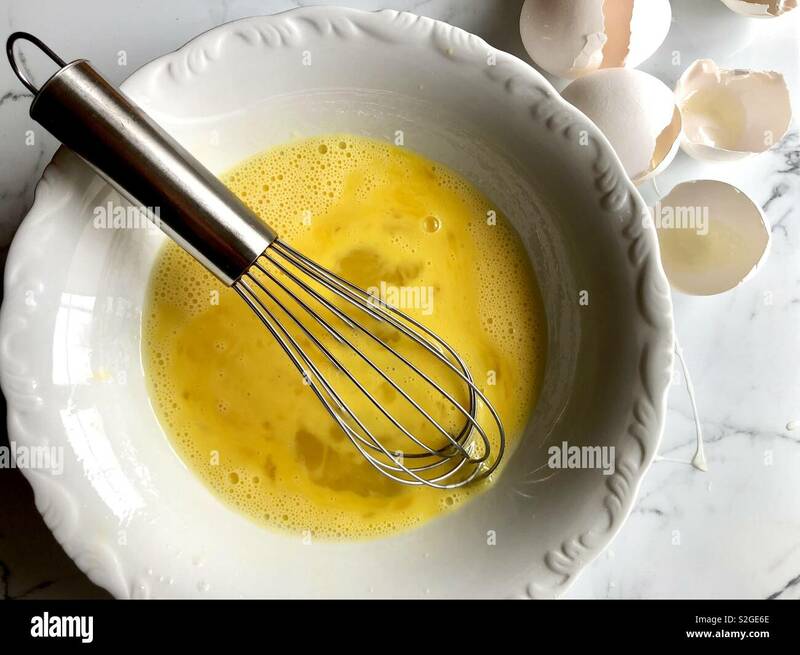 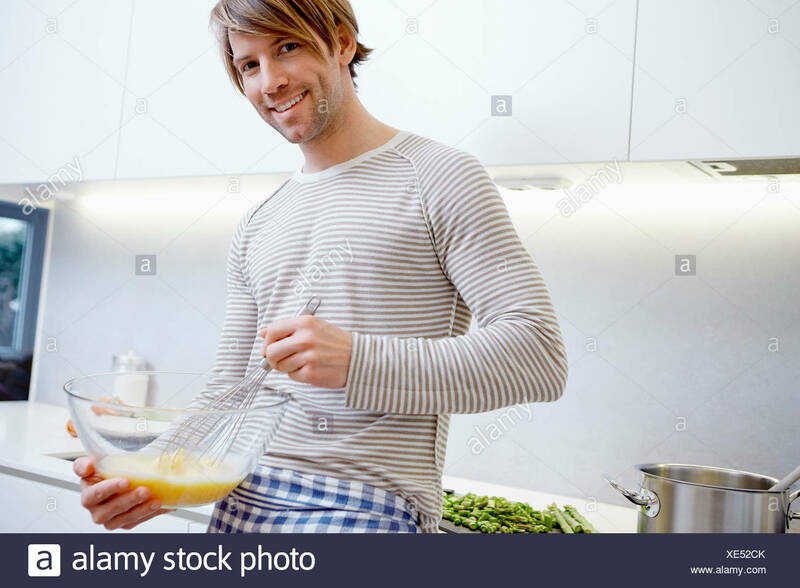 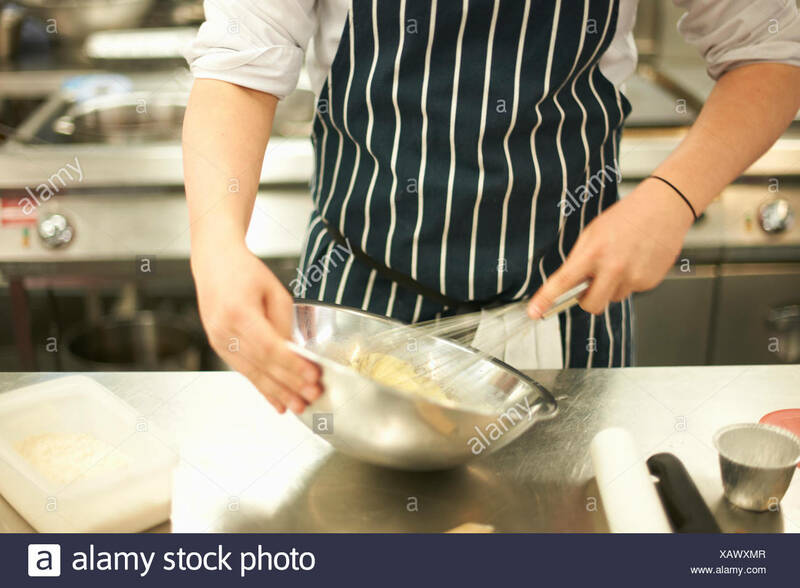 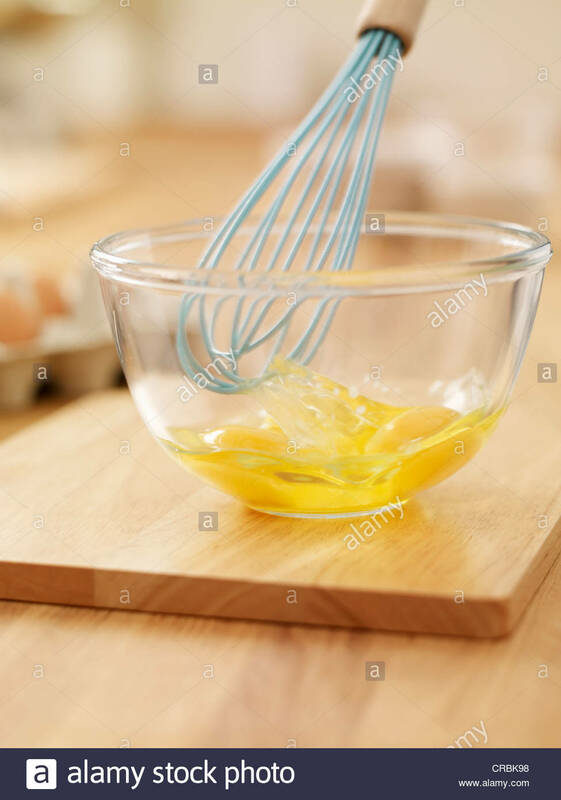 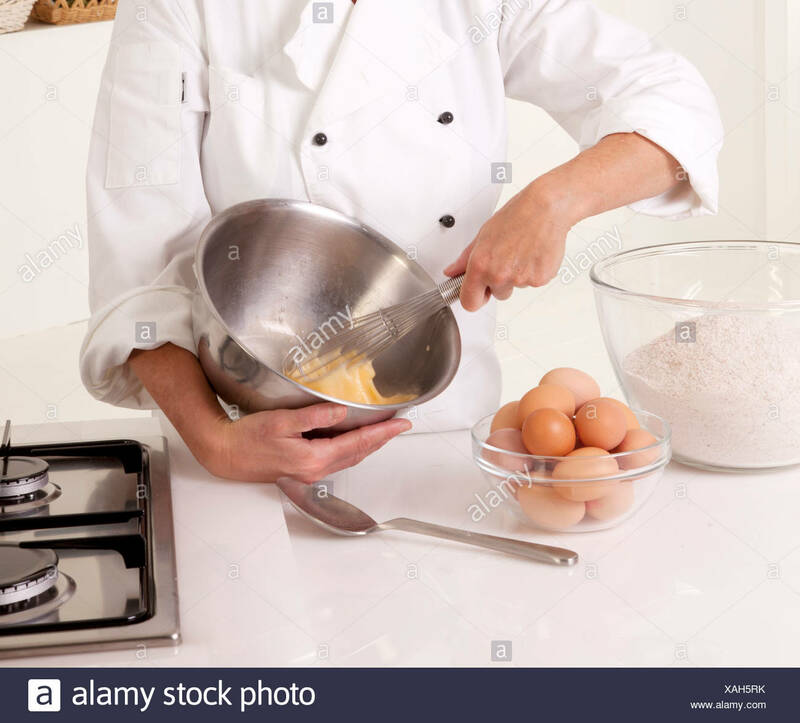 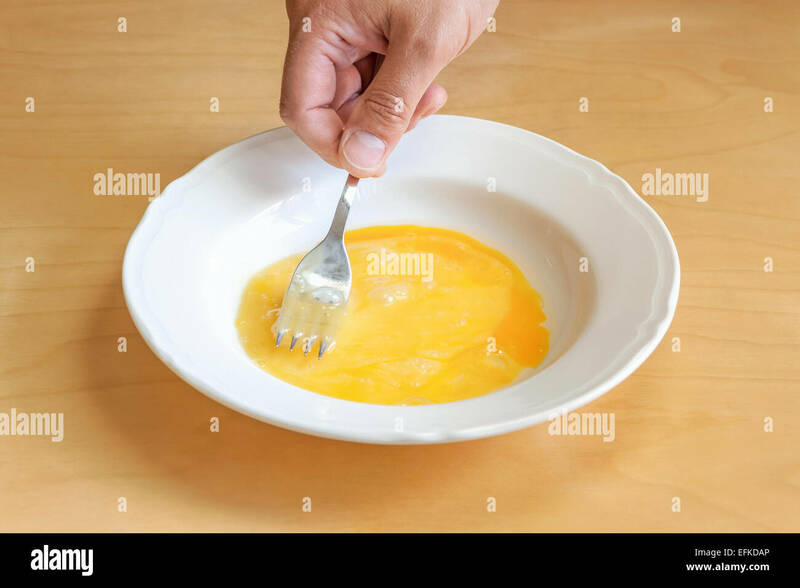 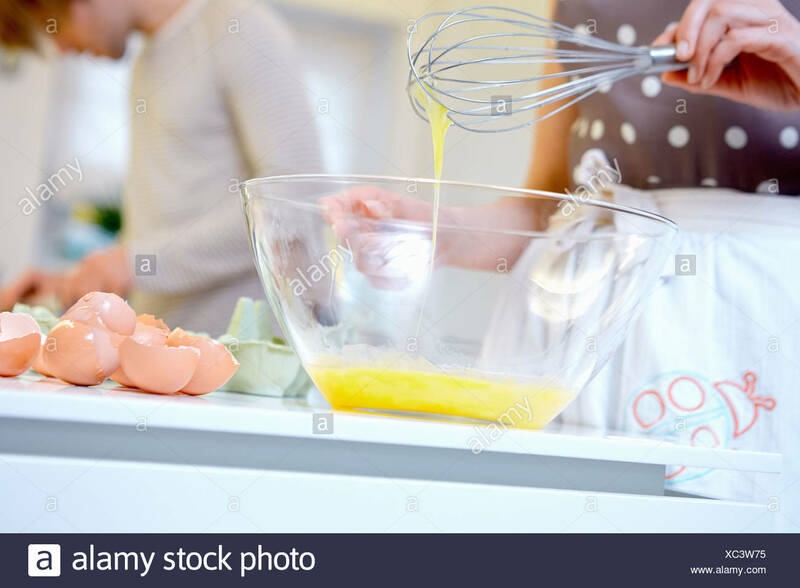 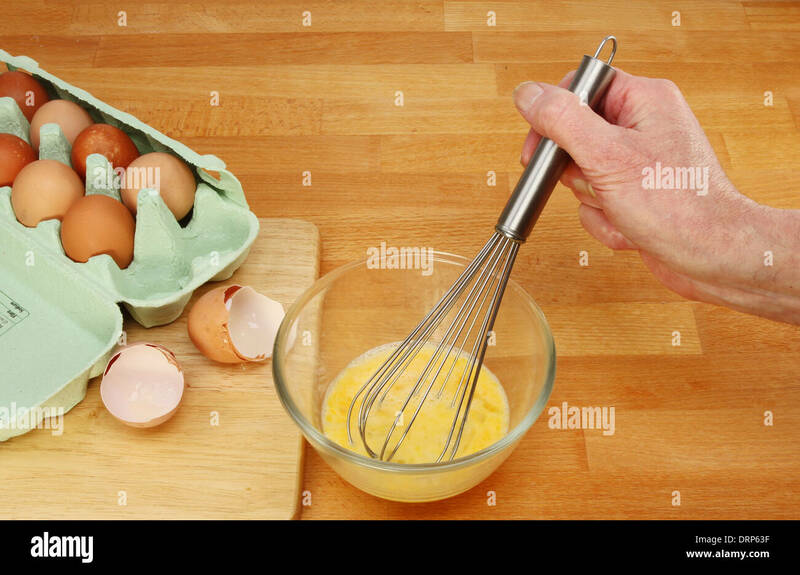 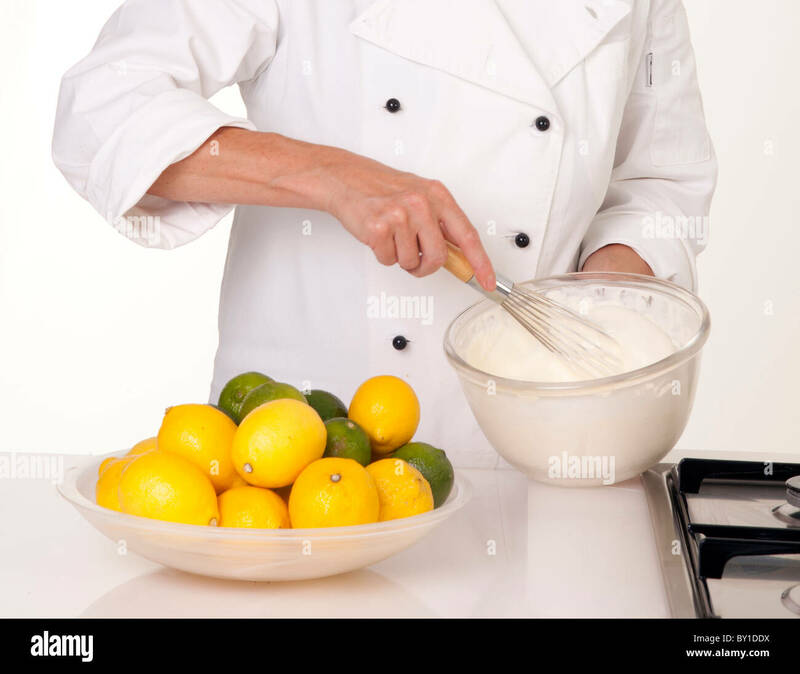 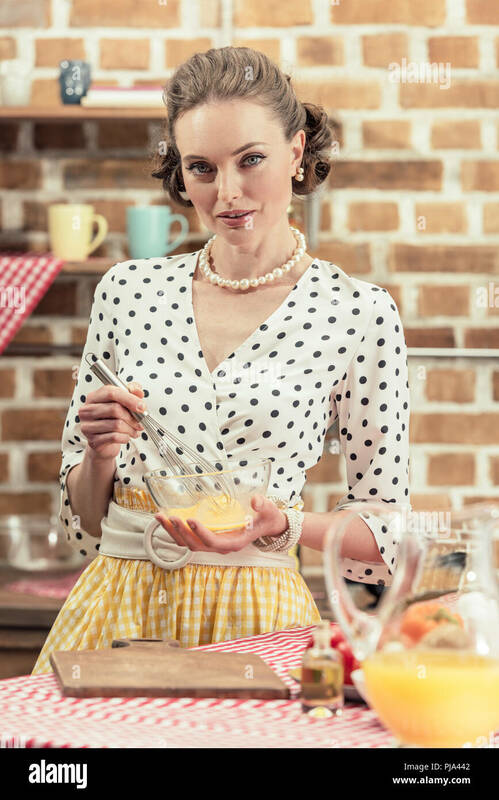 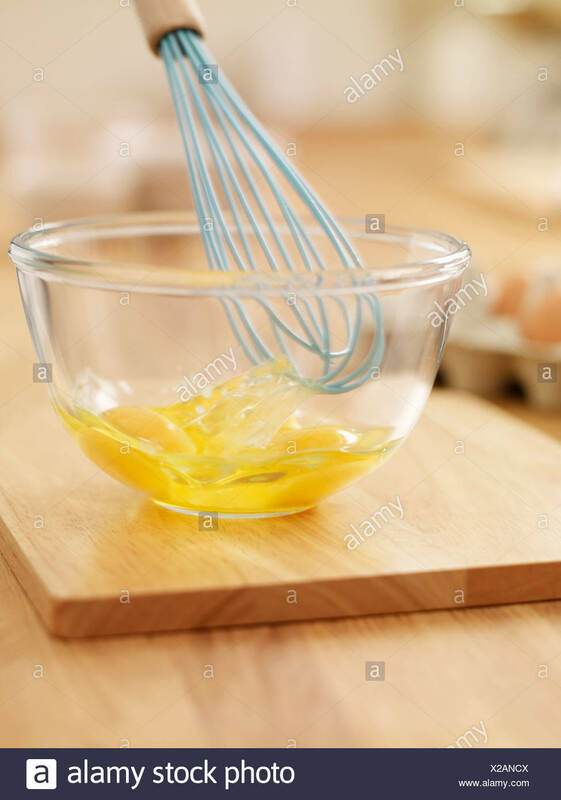 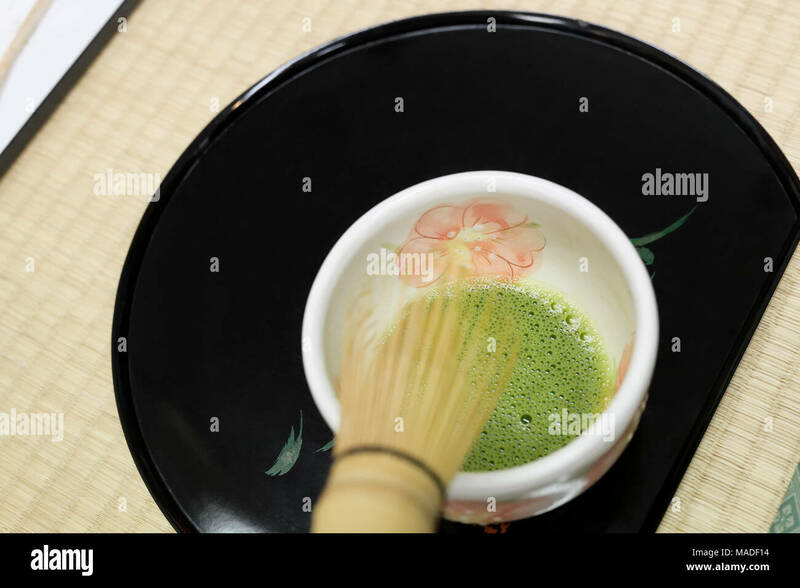 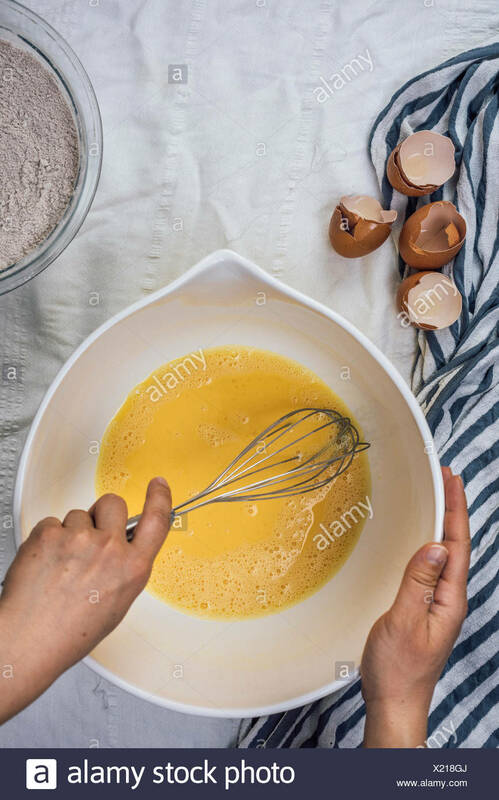 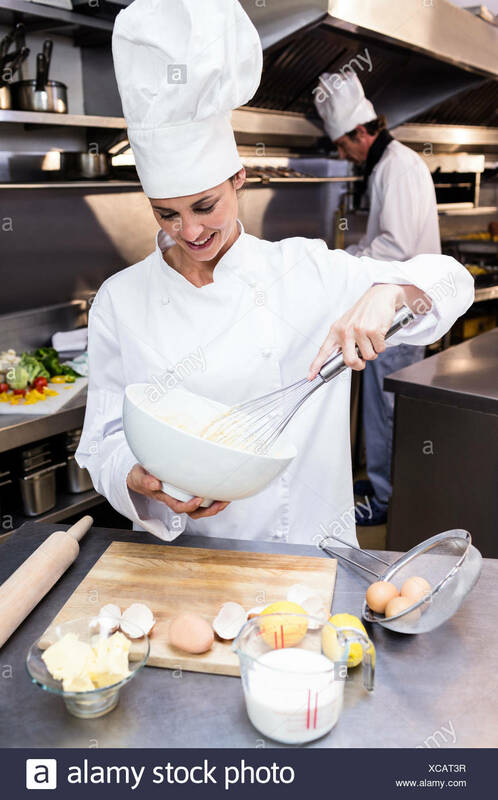 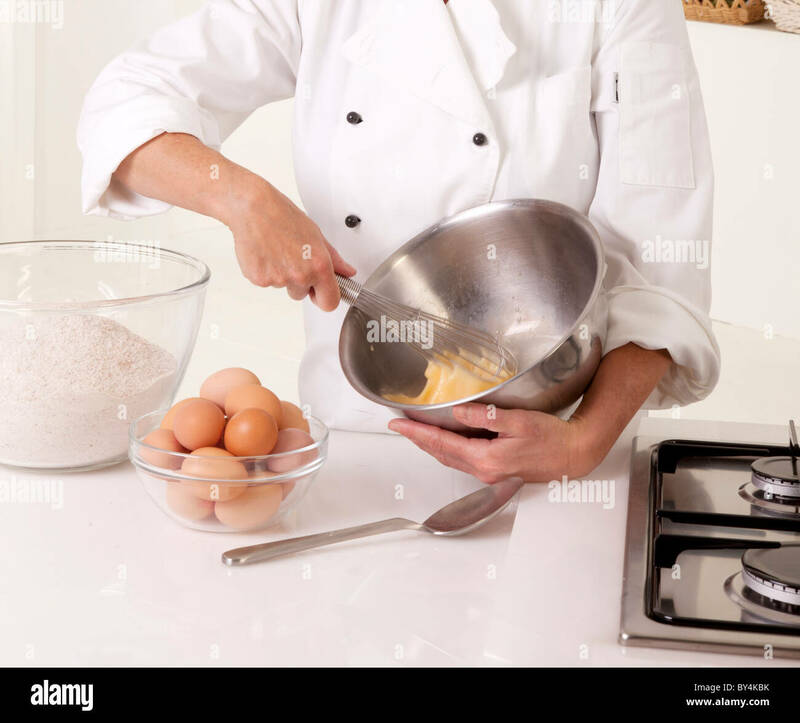 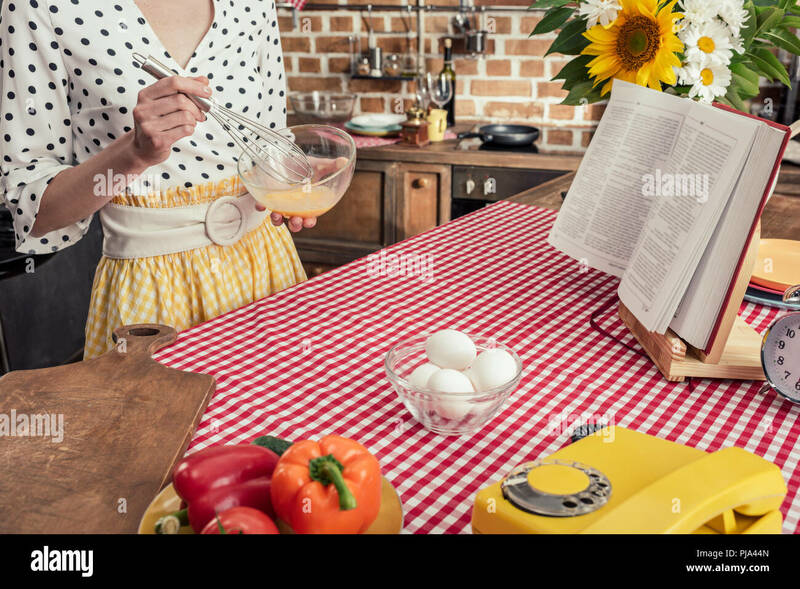 A woman whisking eggs in large bowl photographed from top view. 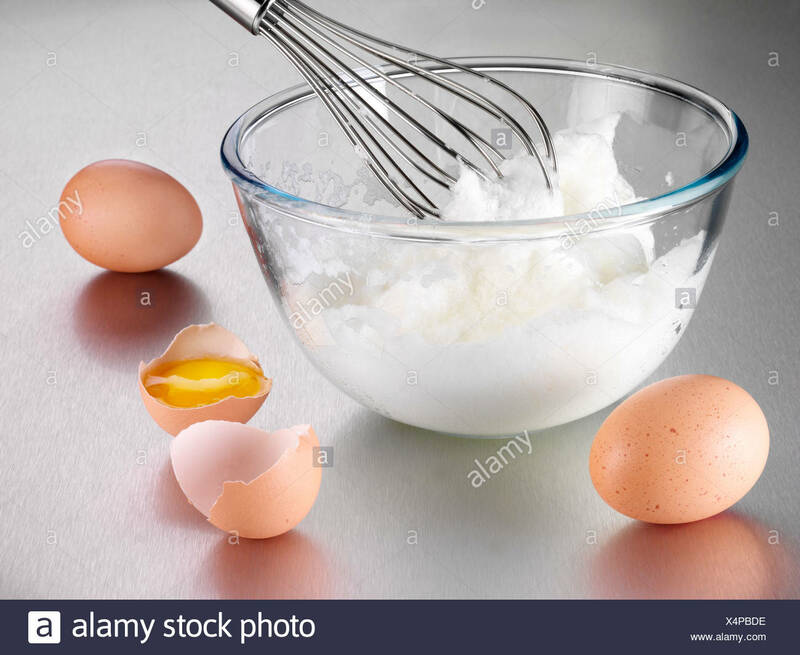 Egg shells accompany on the side. 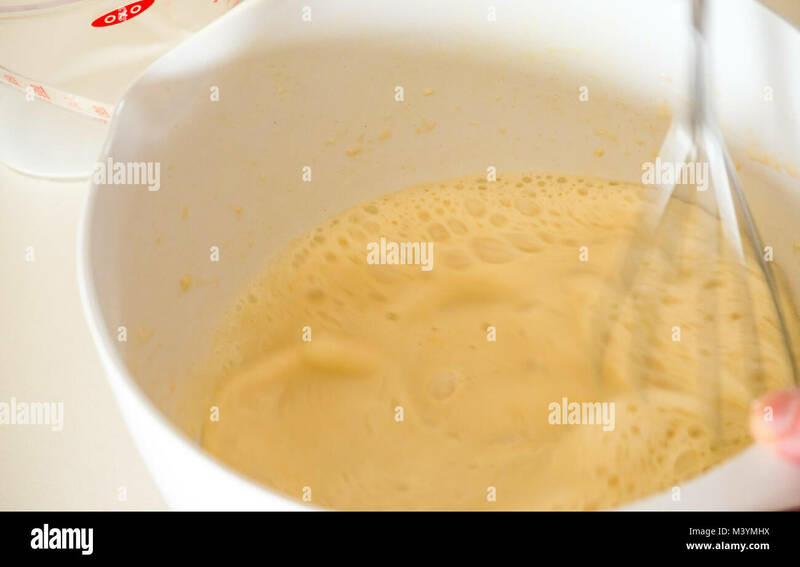 Glass bowl of whisked aquafaba (chickpea water) in foreground, with the drained pulses in background. 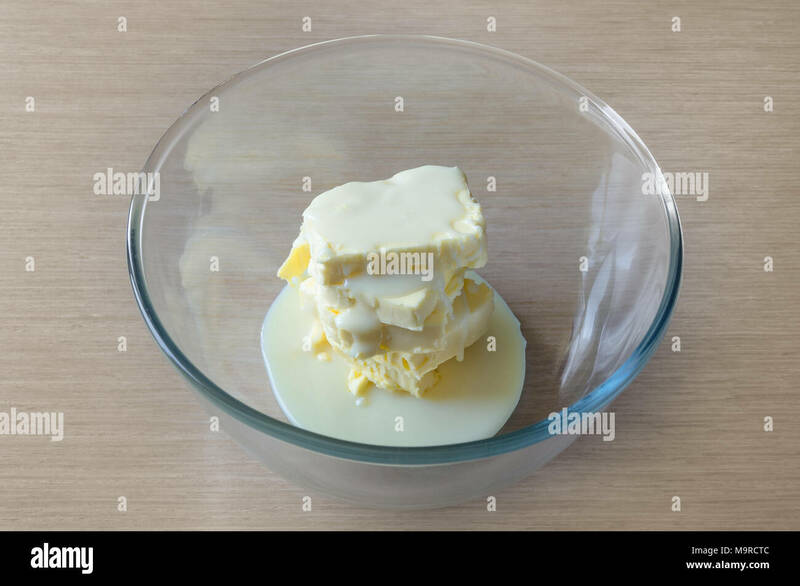 Cheese with whisk in glass bowl. 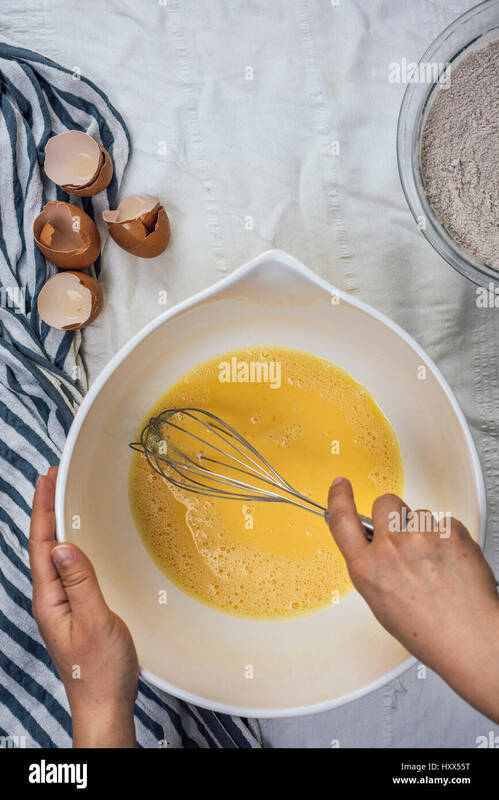 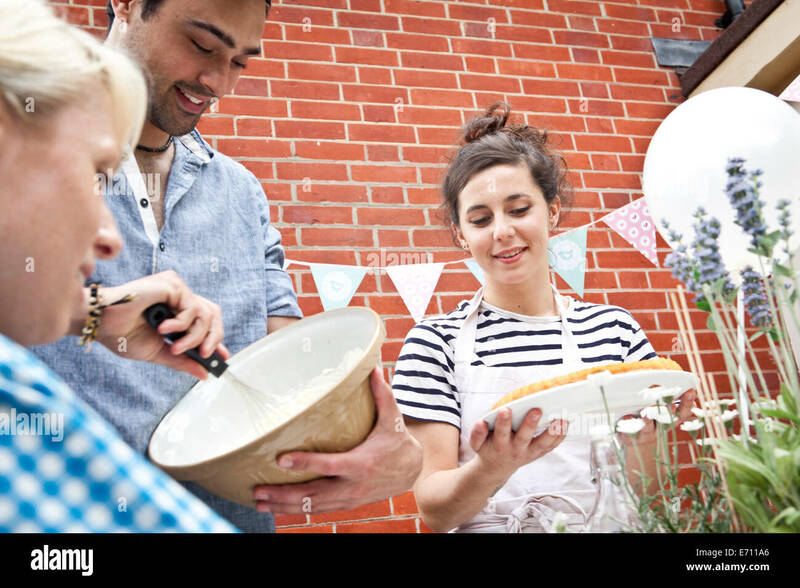 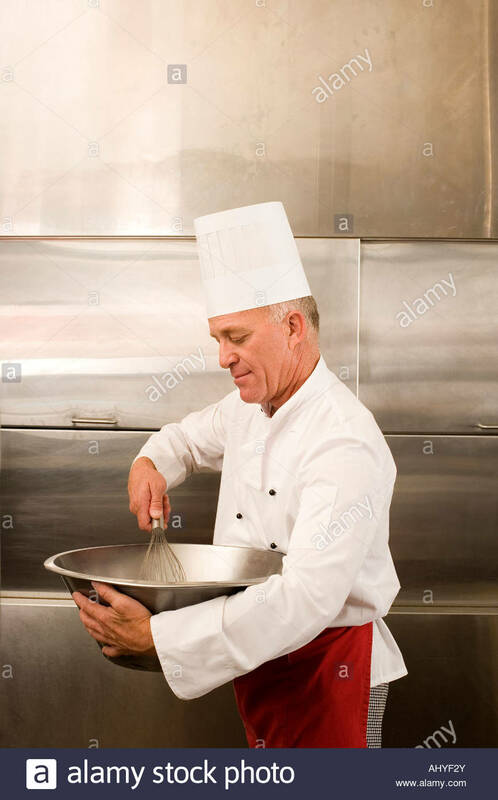 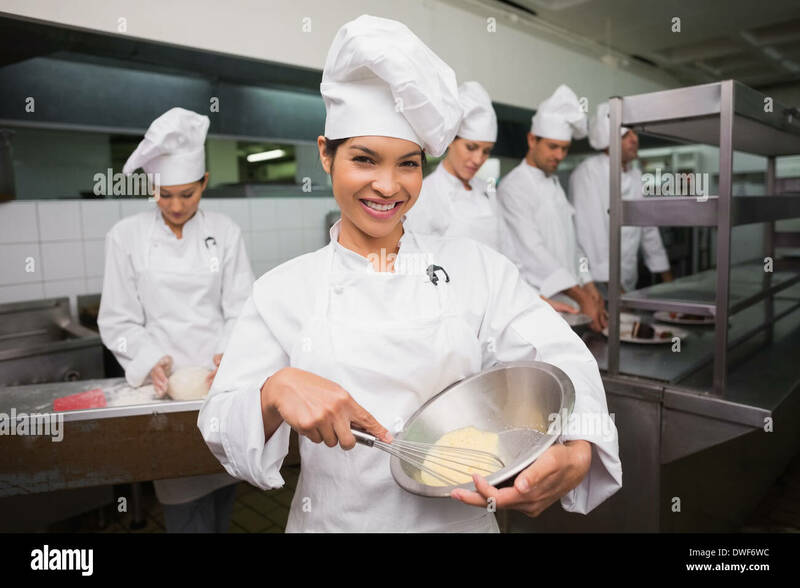 Preparing of sweet cake. 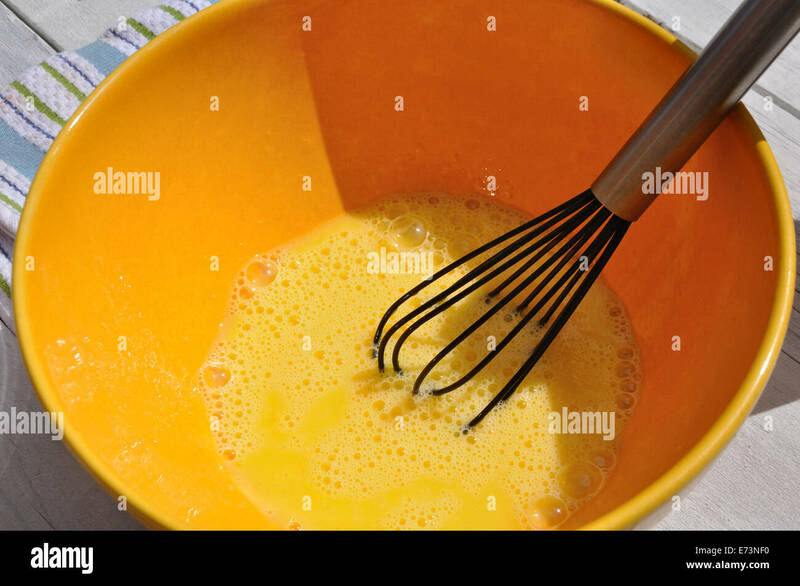 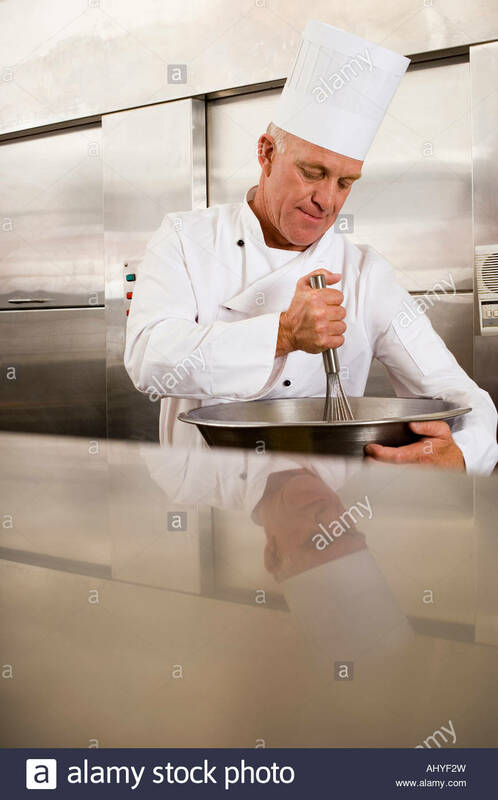 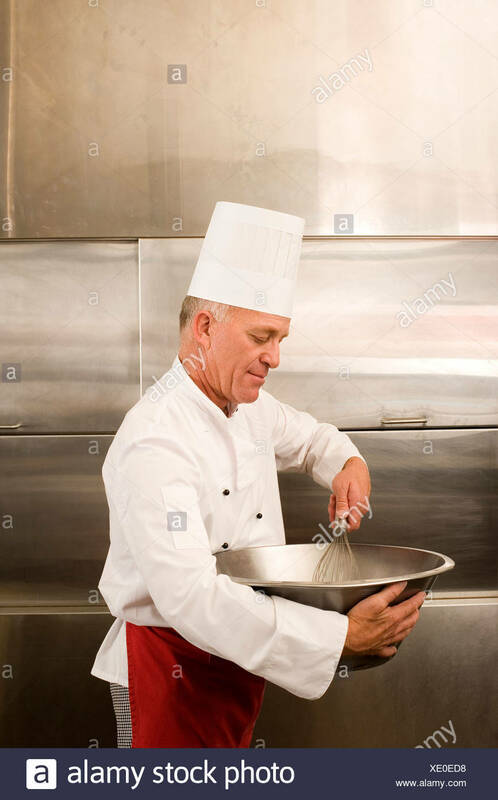 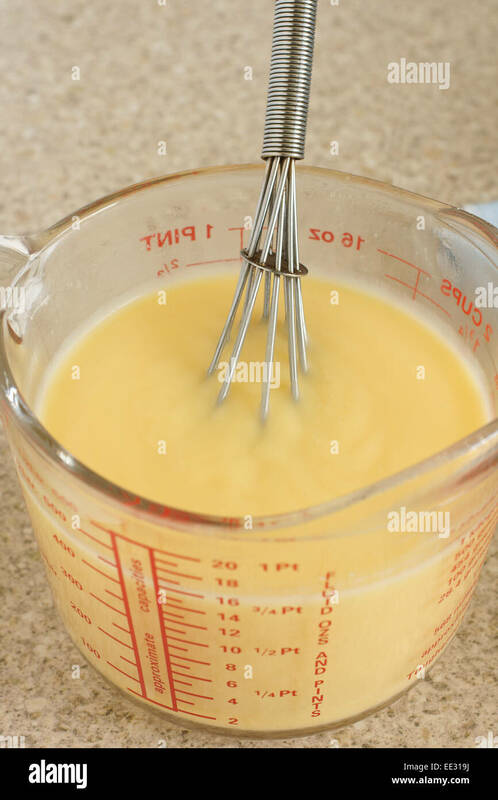 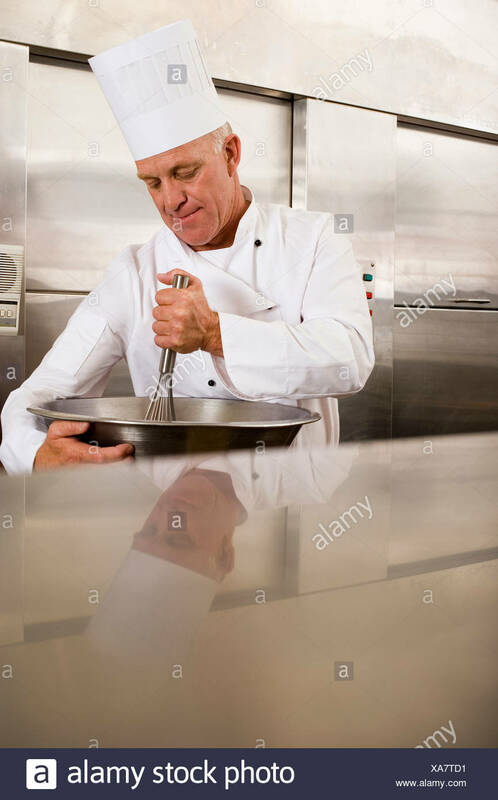 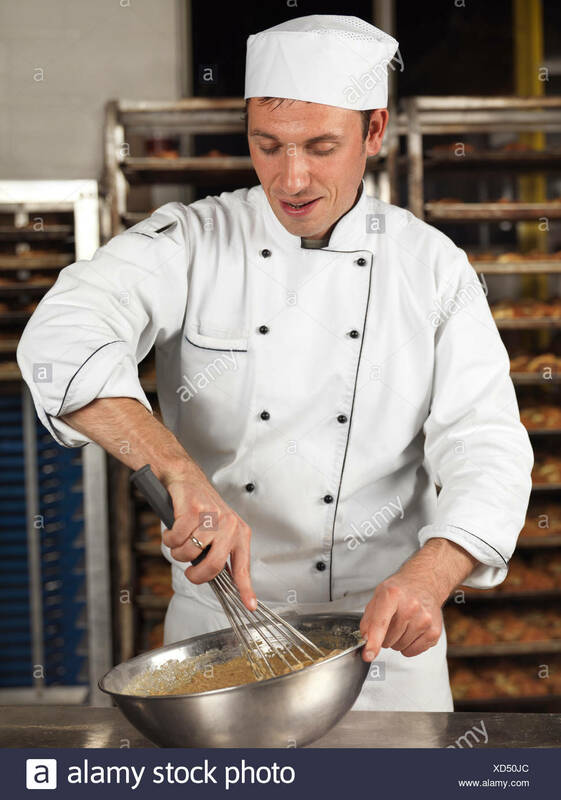 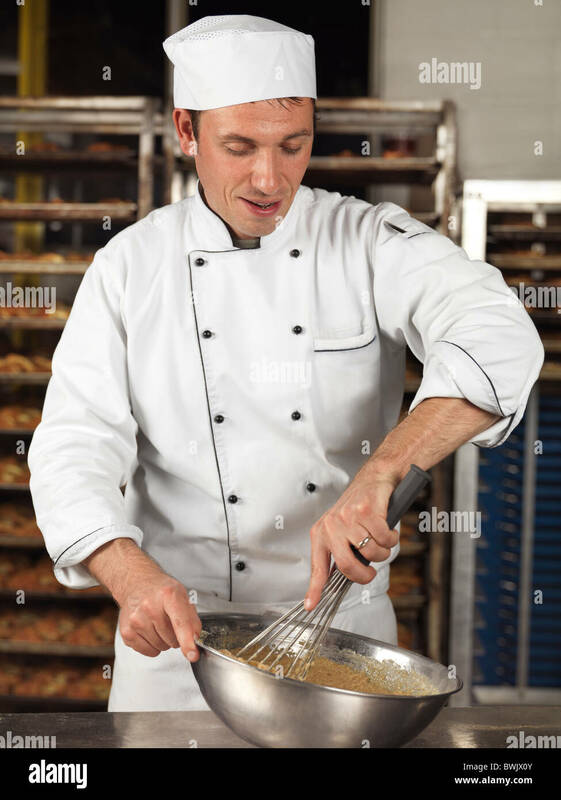 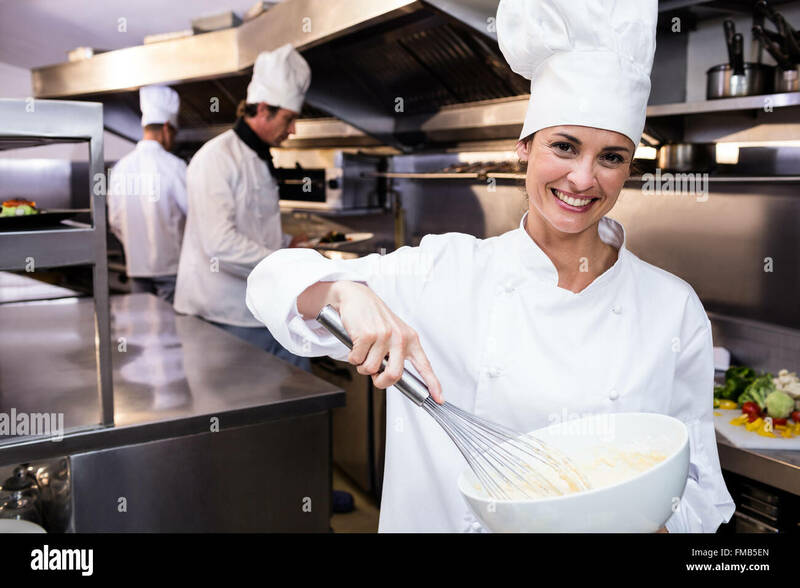 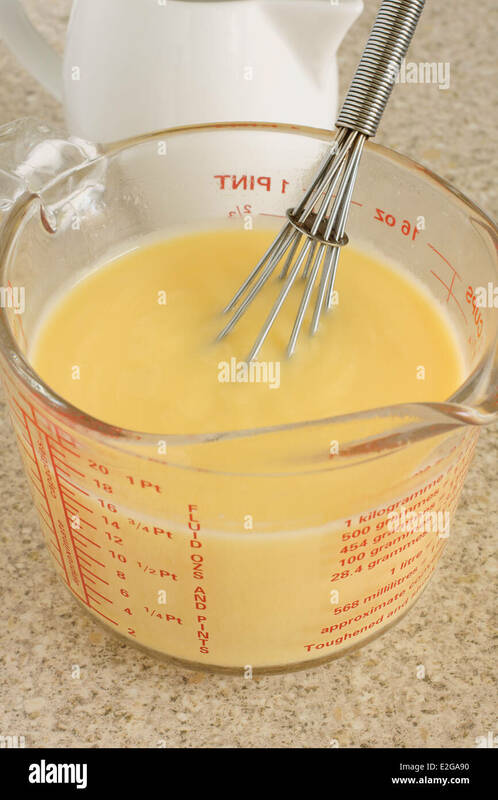 Whisking the cheese.